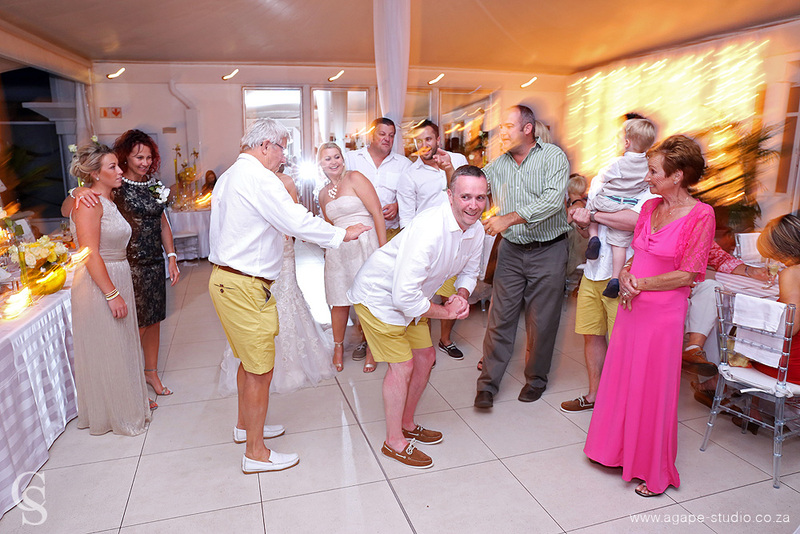 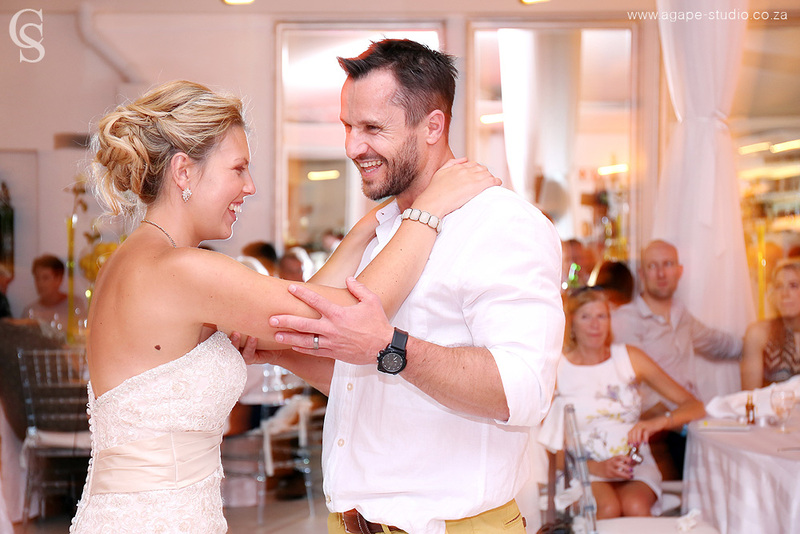 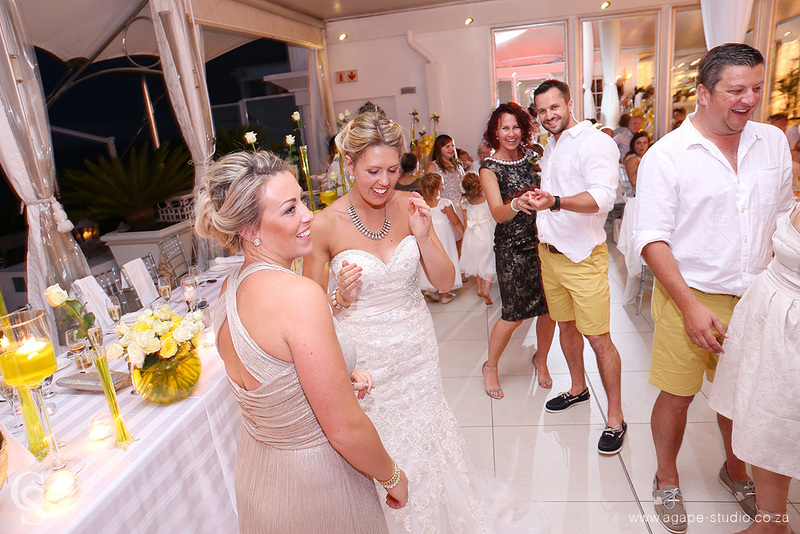 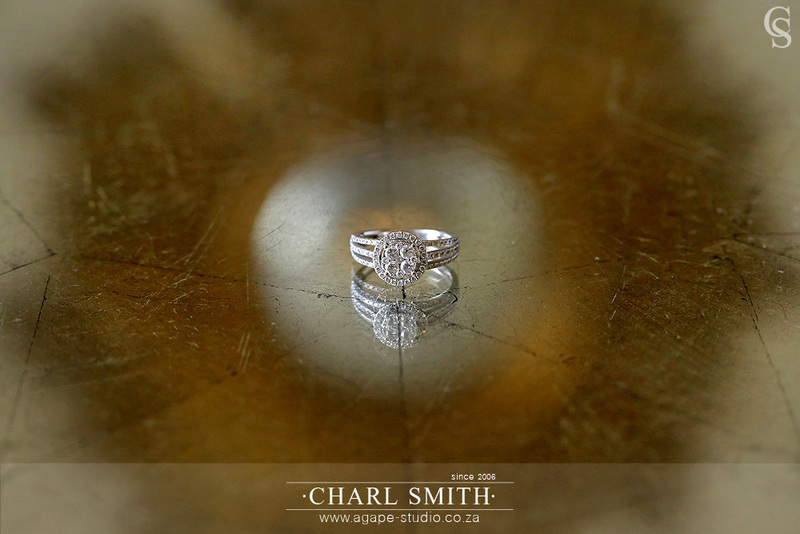 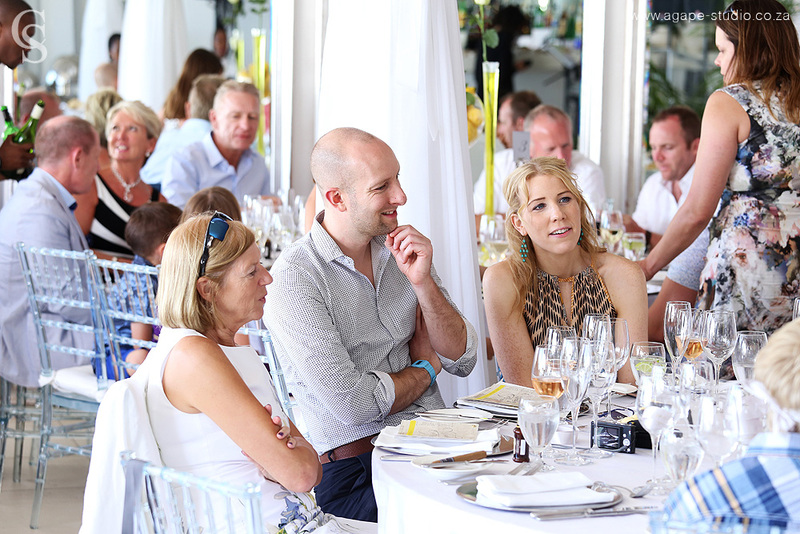 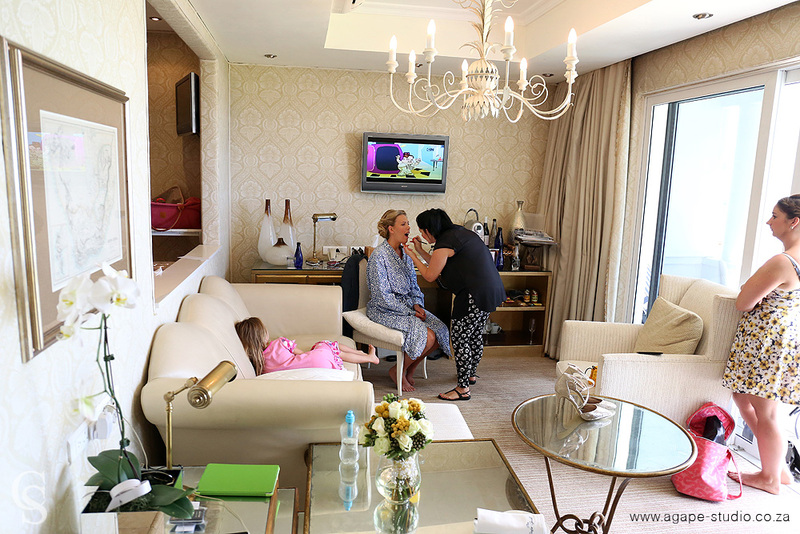 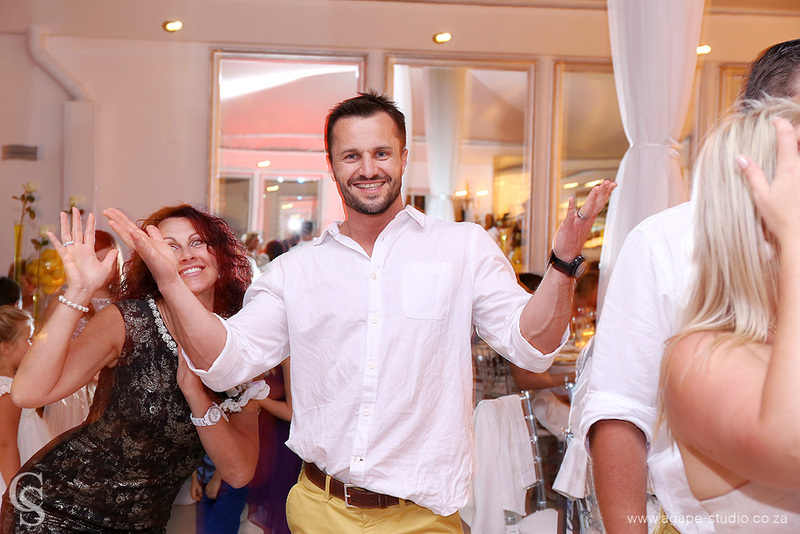 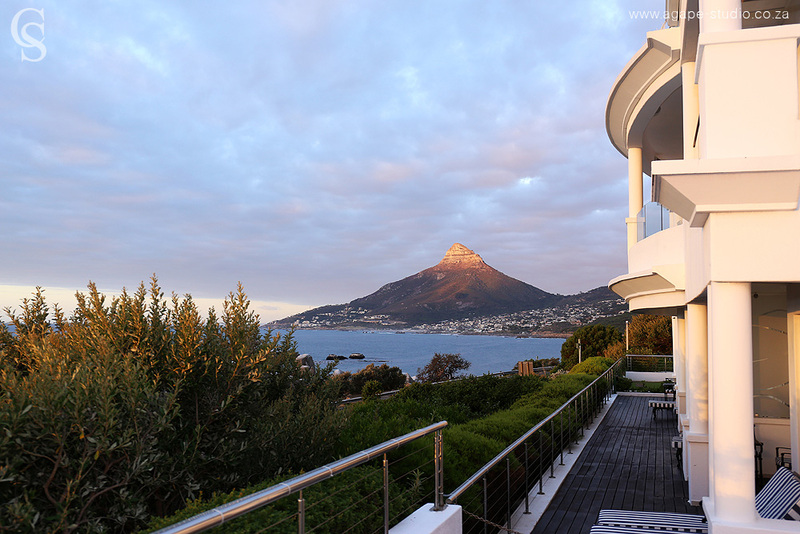 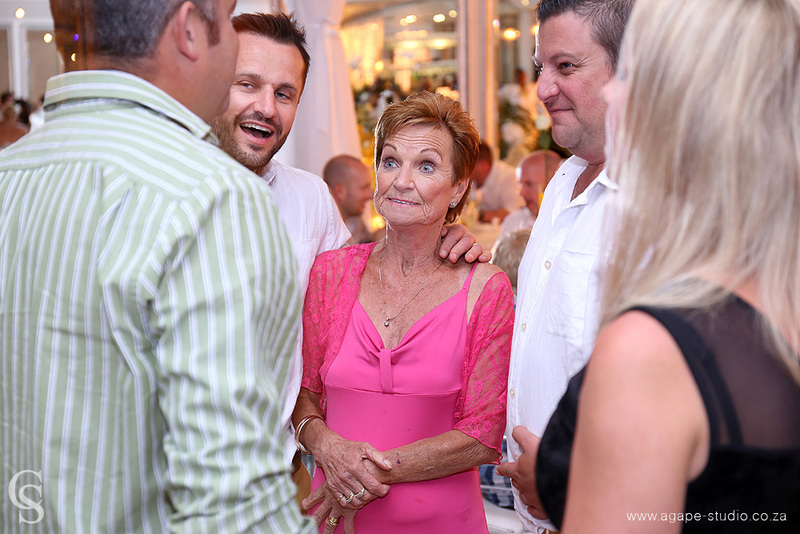 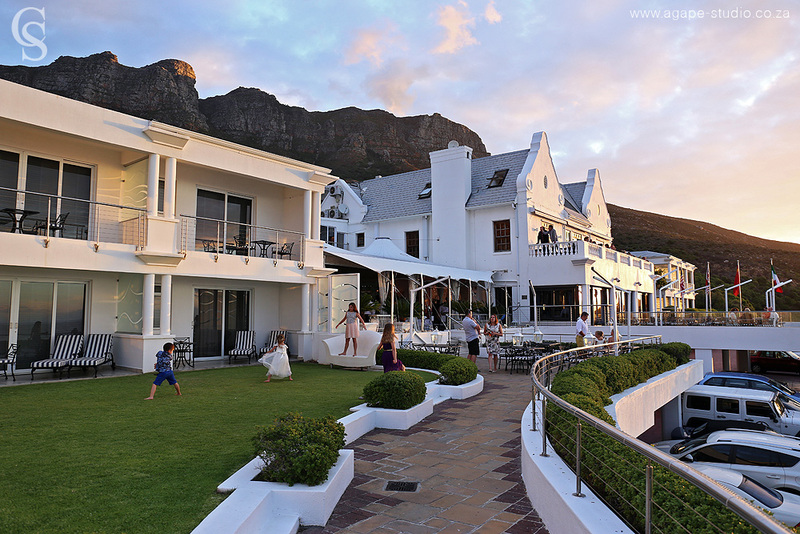 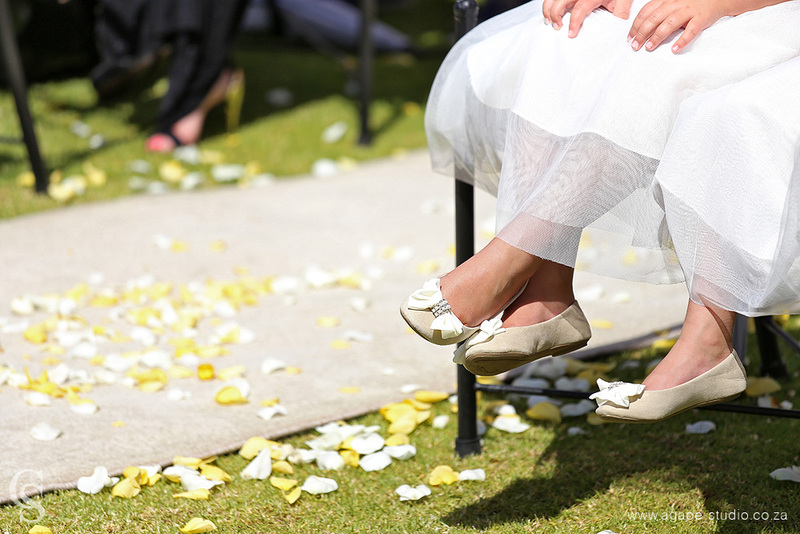 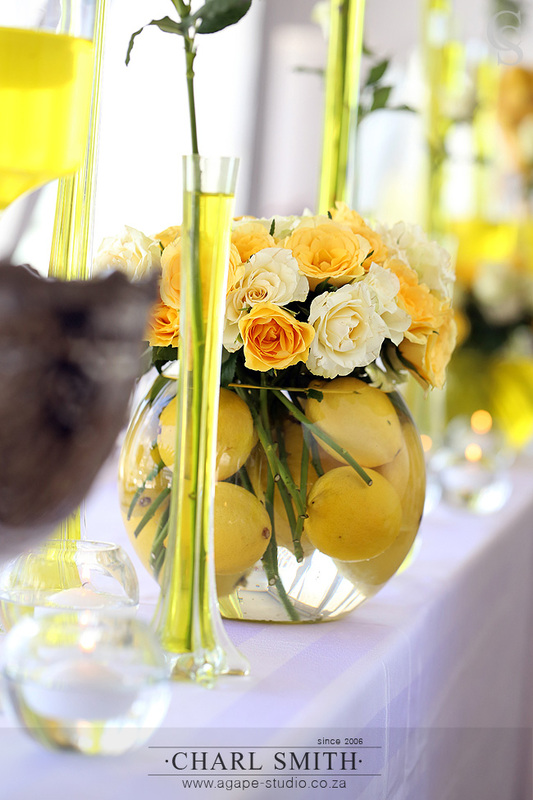 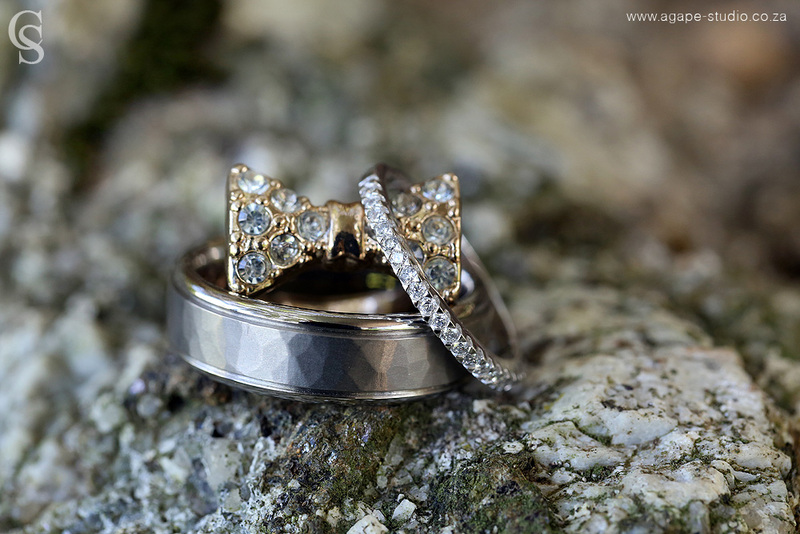 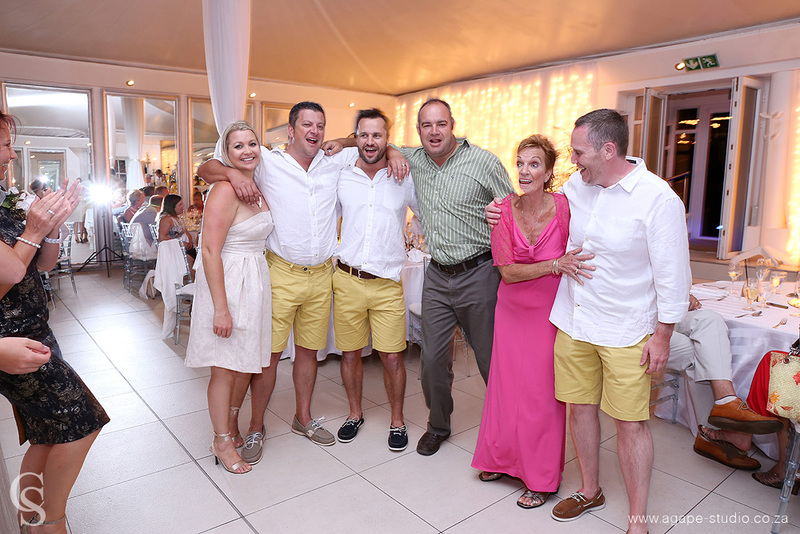 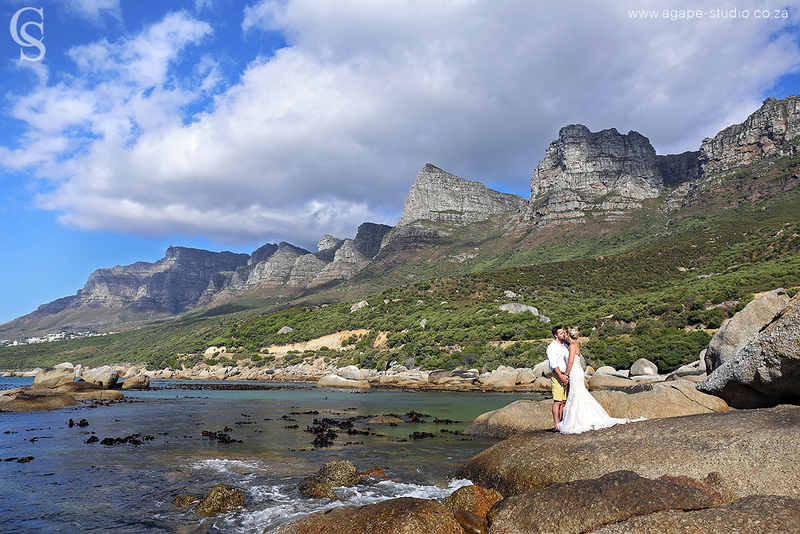 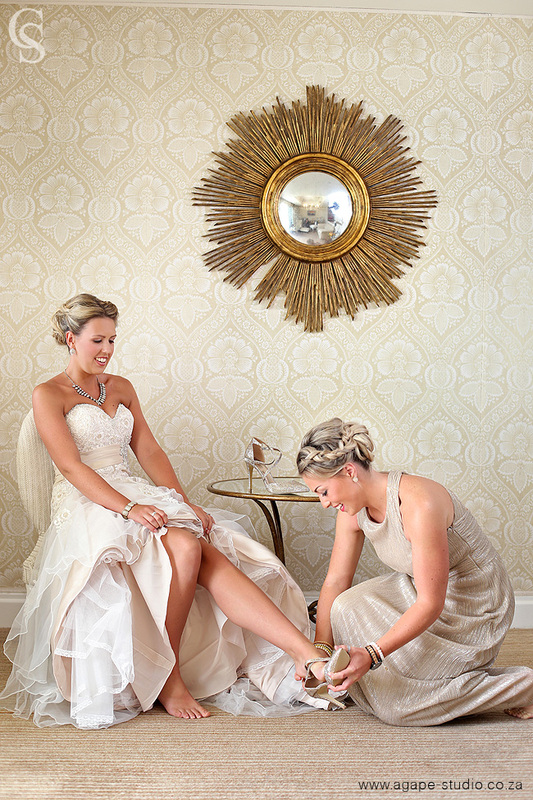 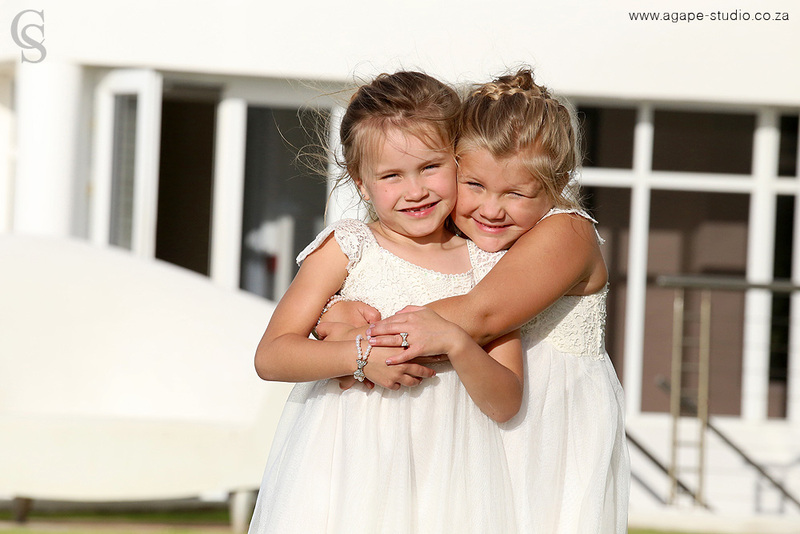 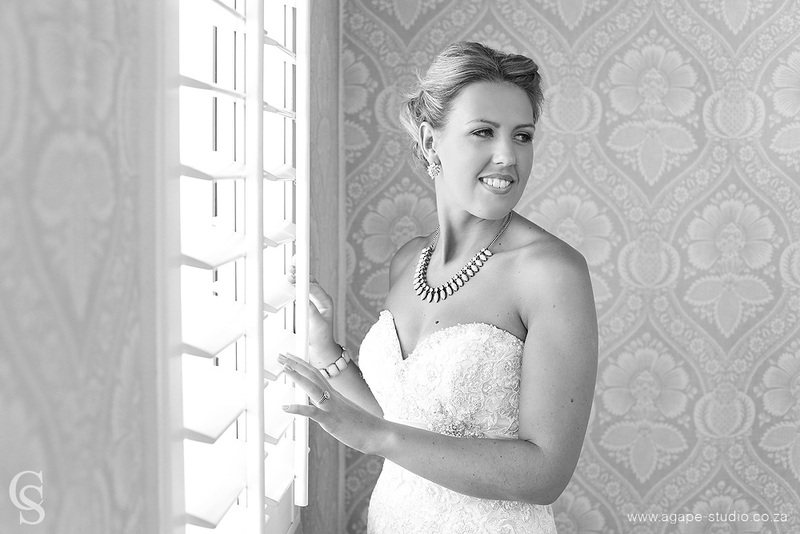 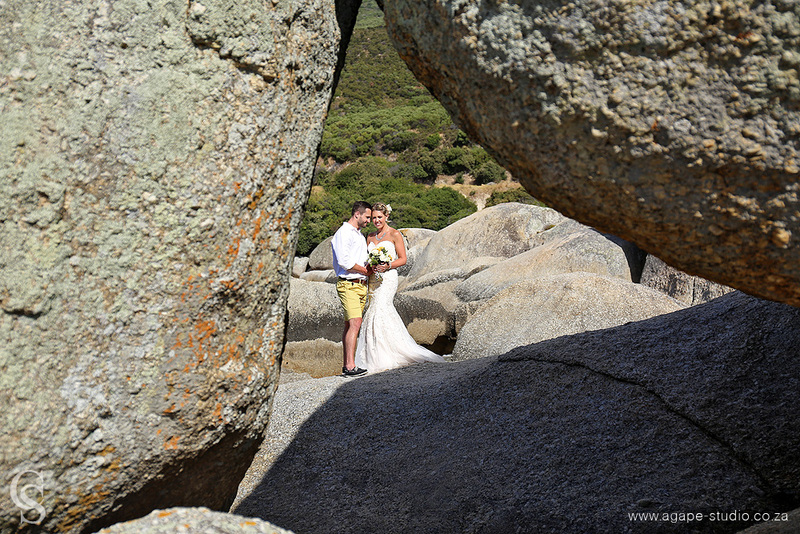 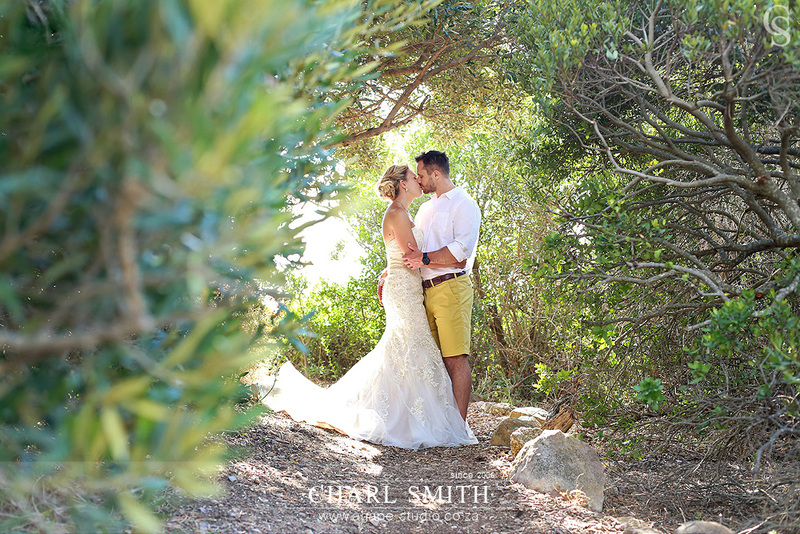 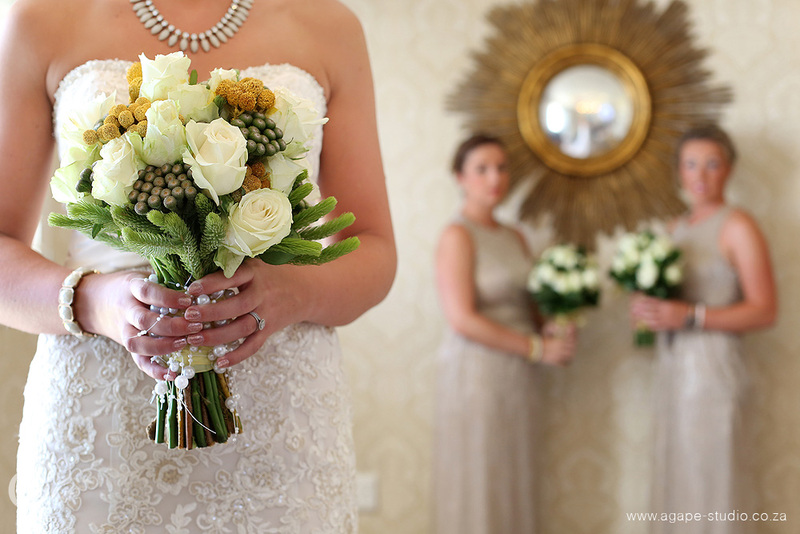 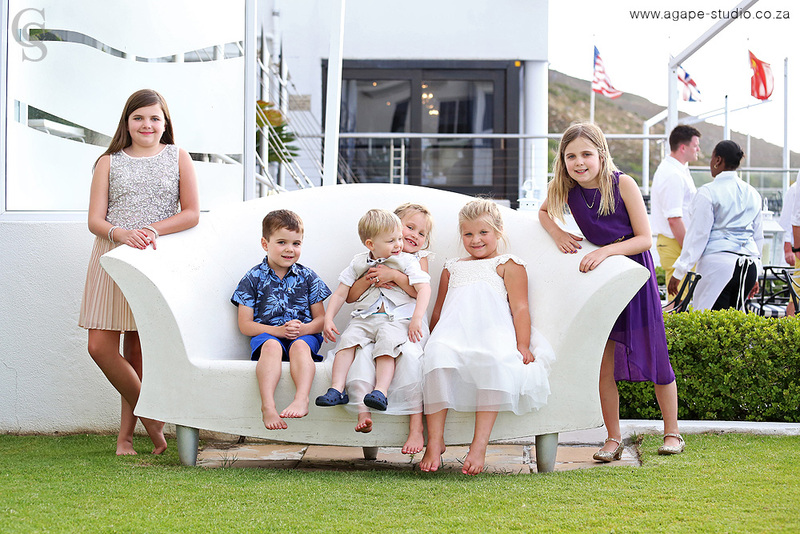 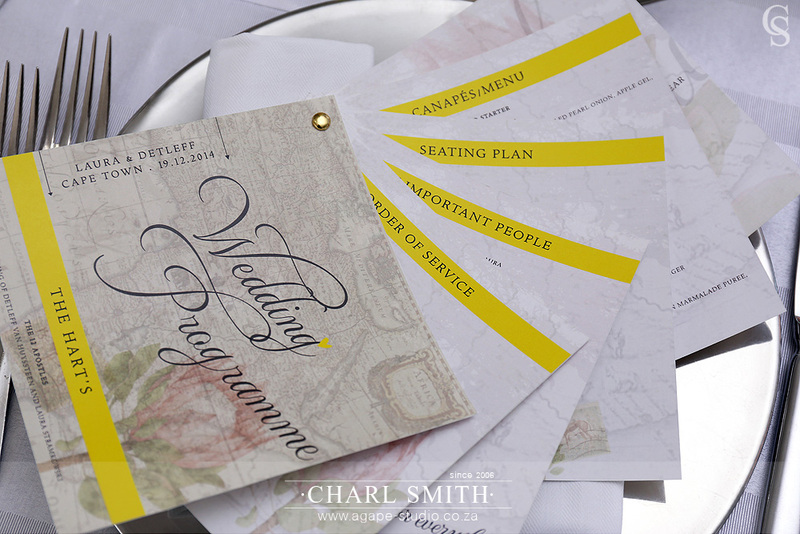 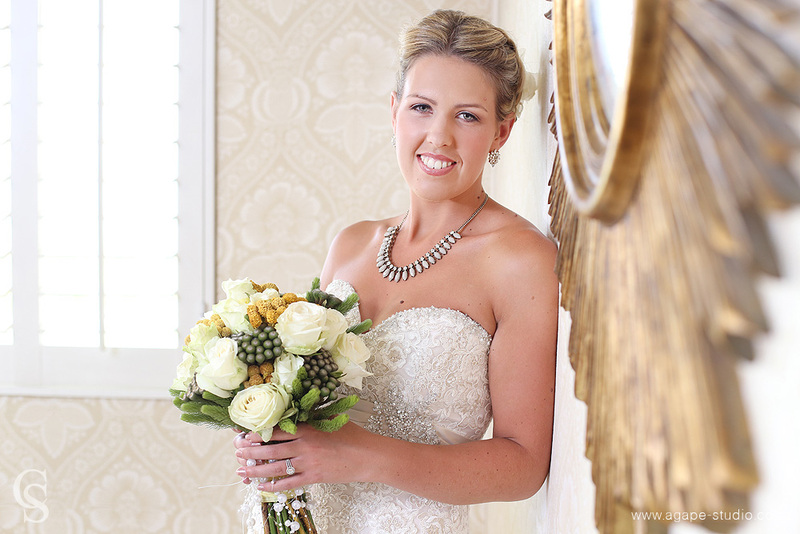 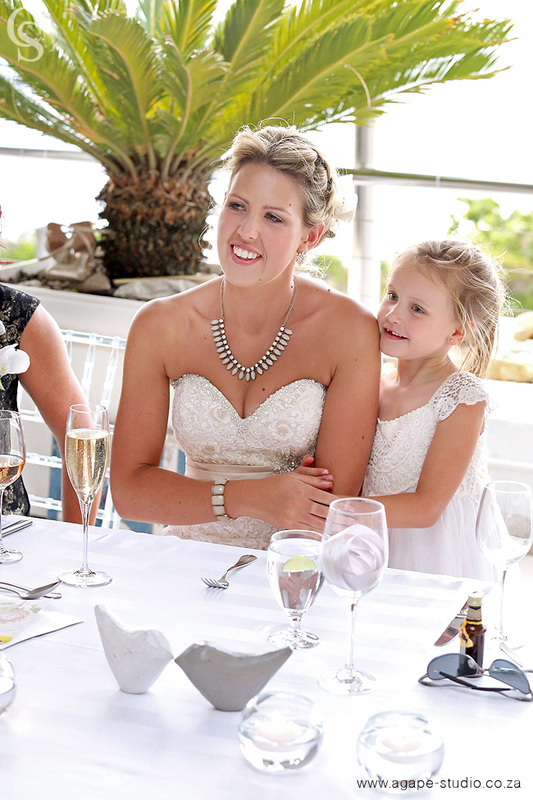 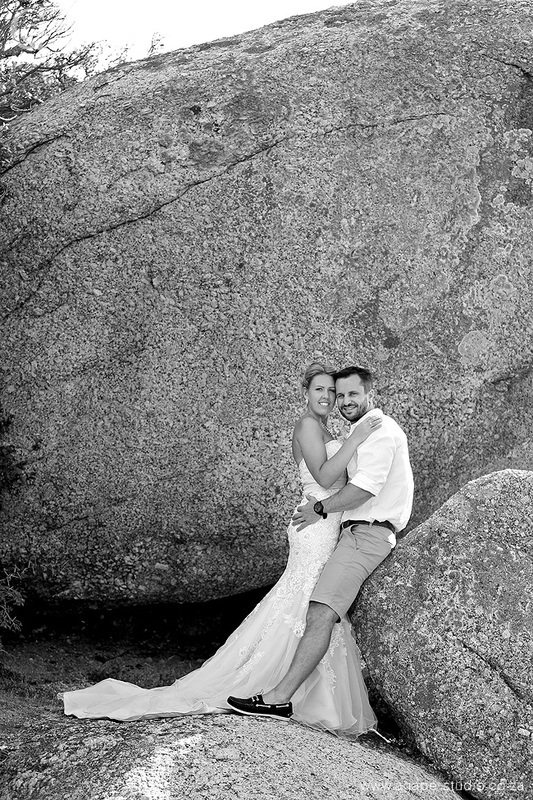 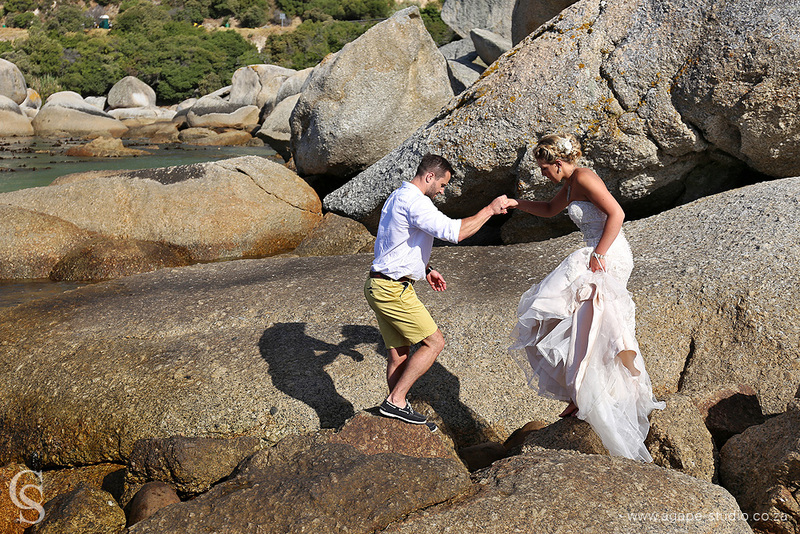 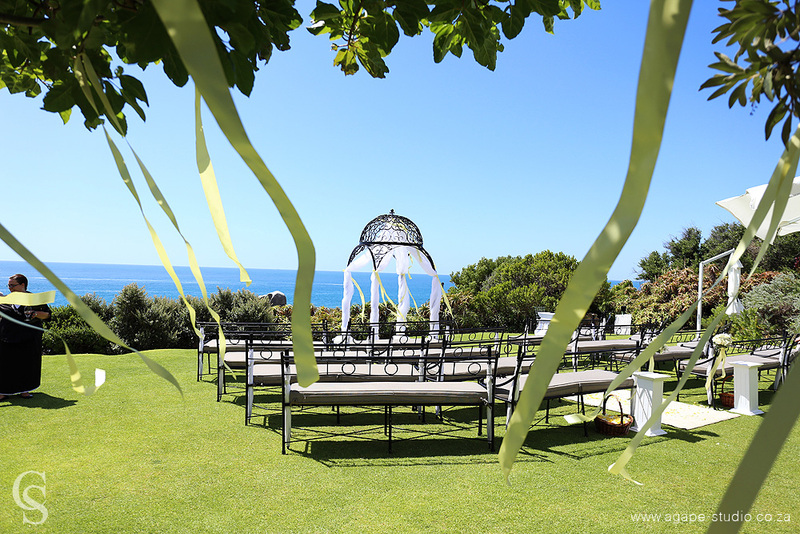 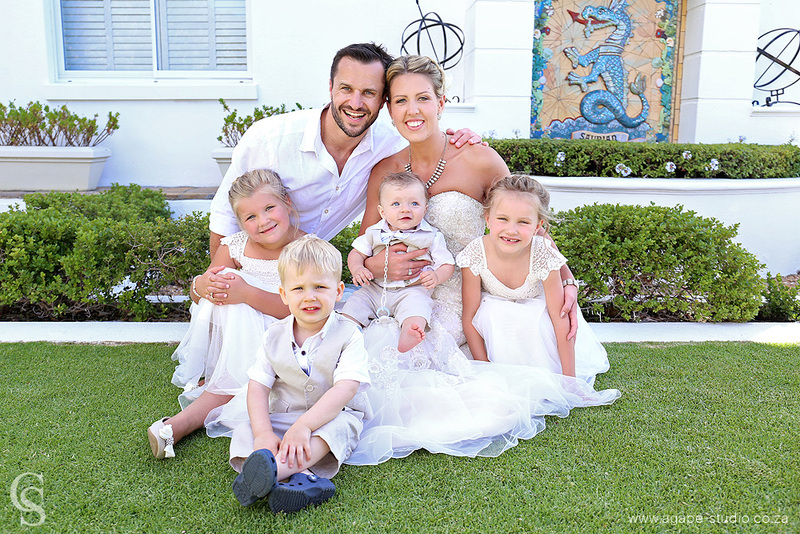 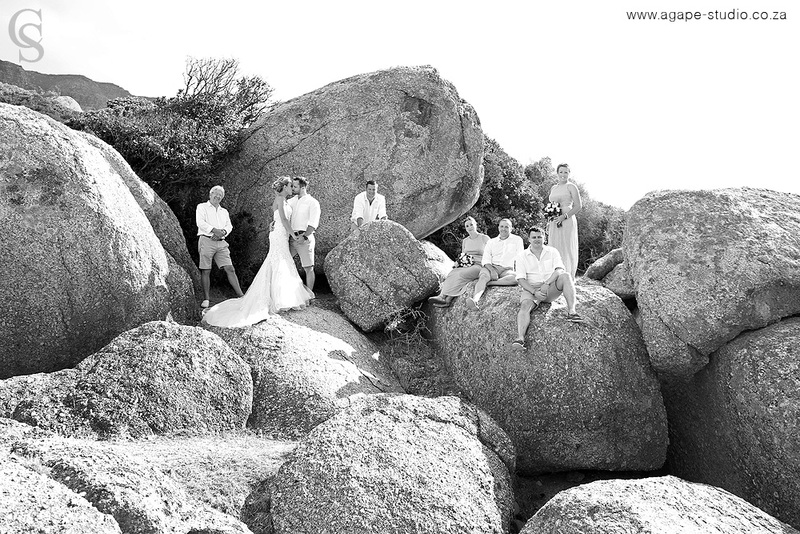 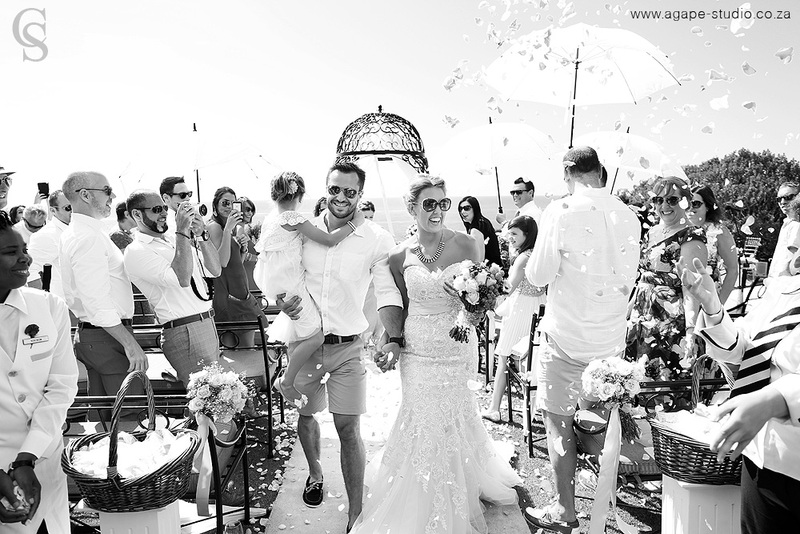 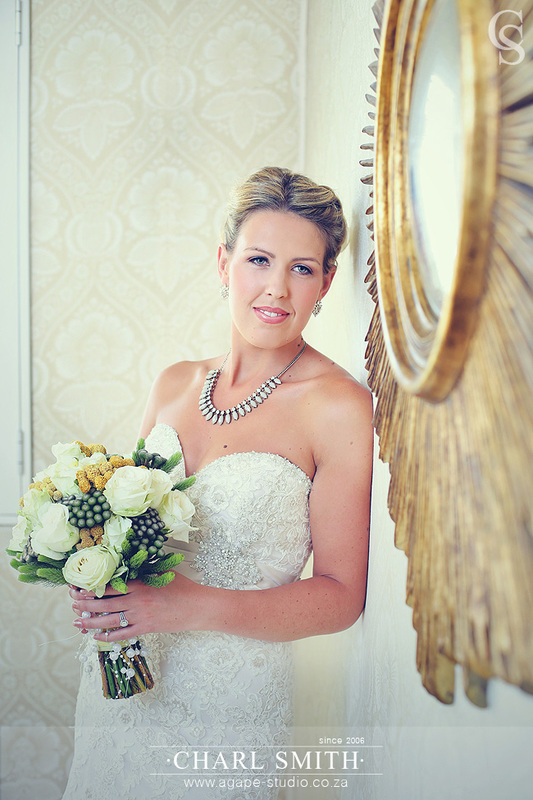 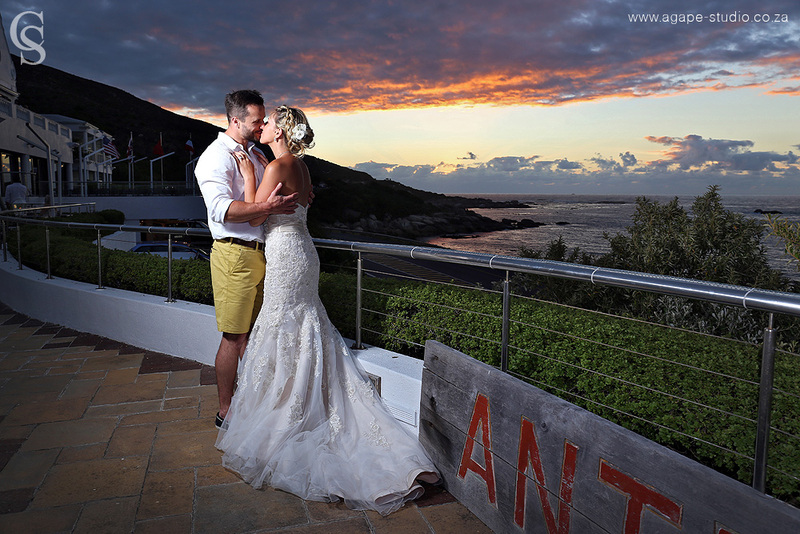 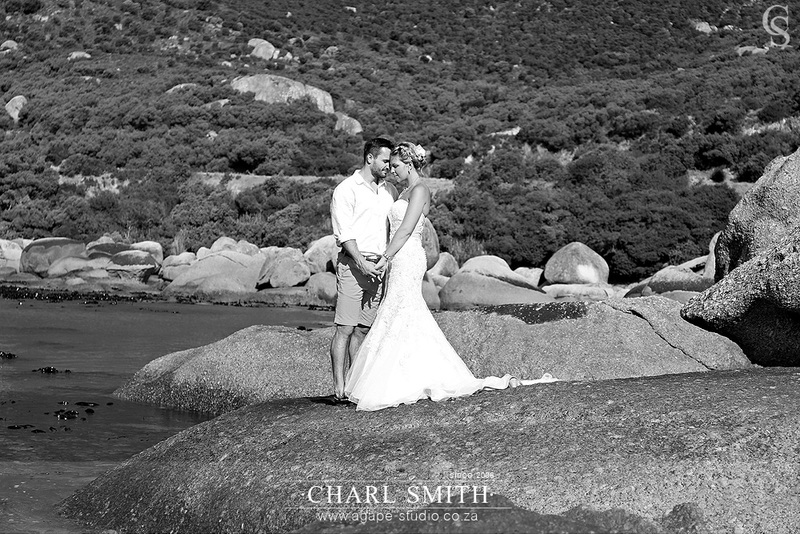 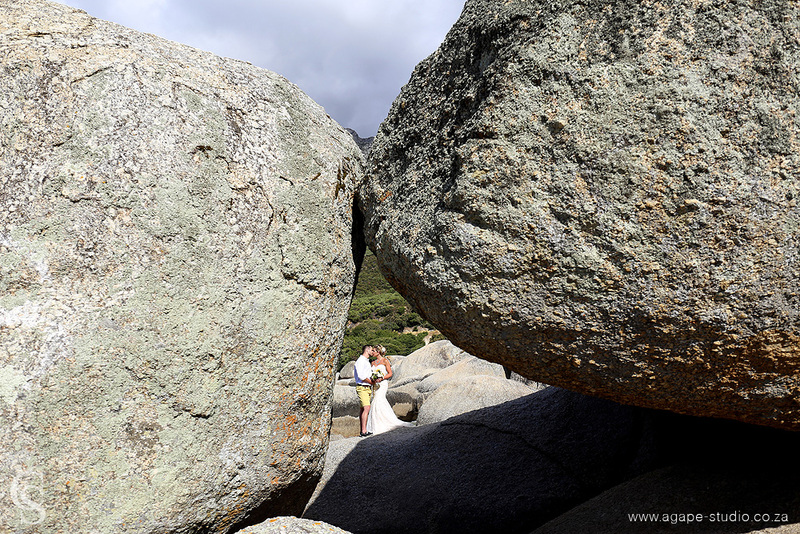 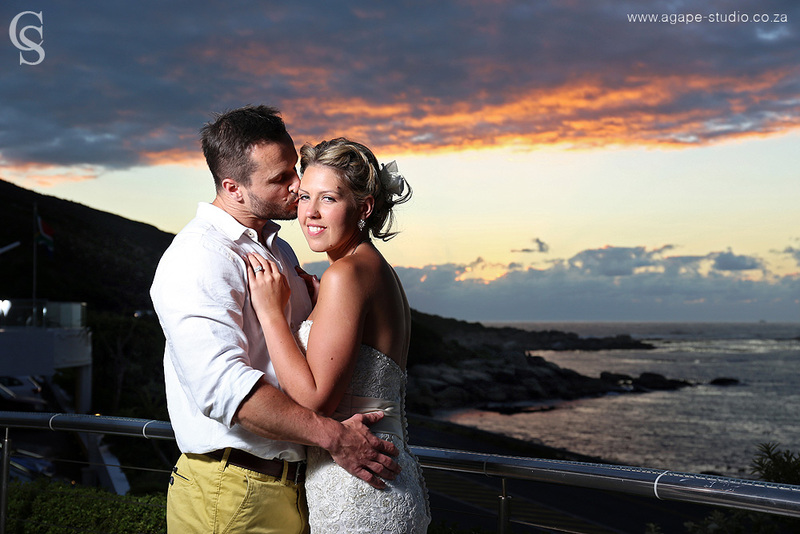 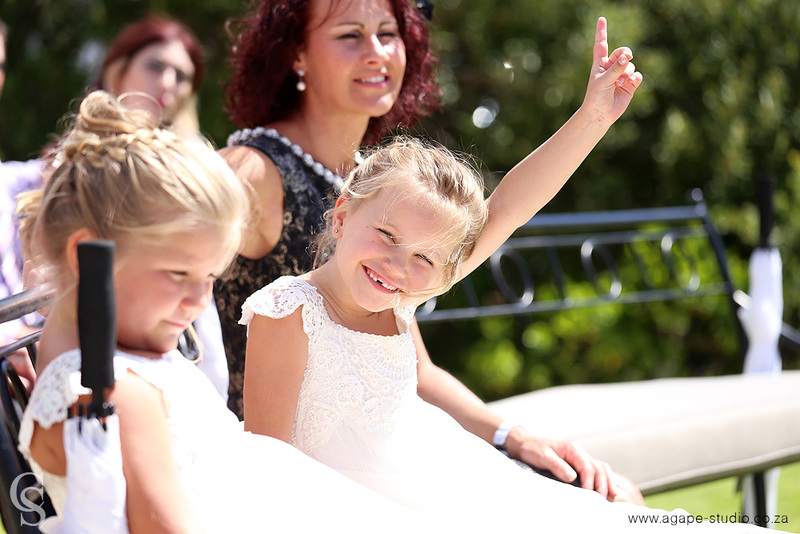 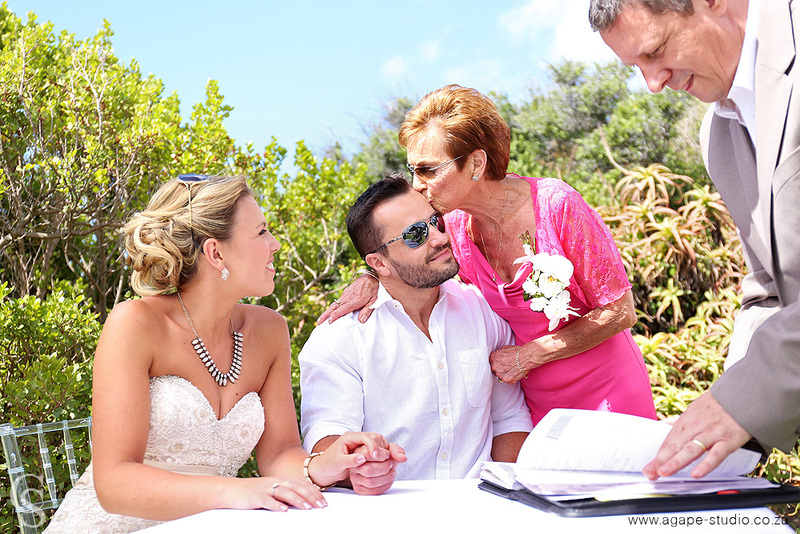 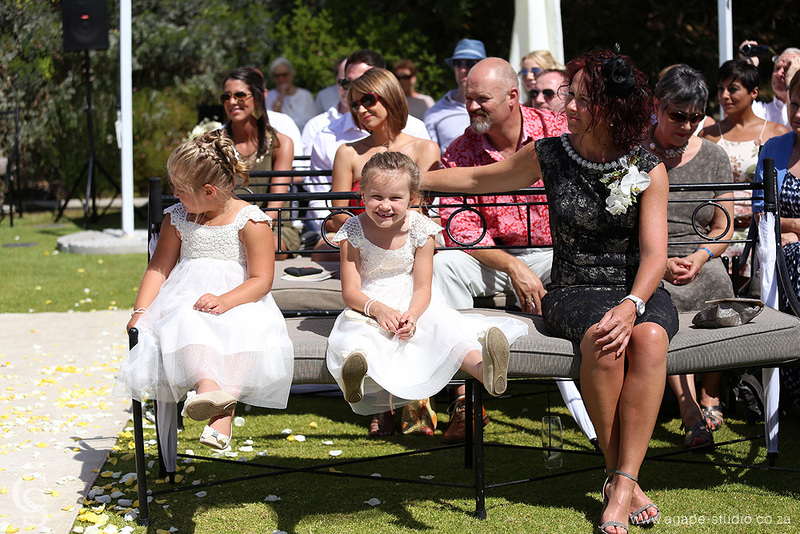 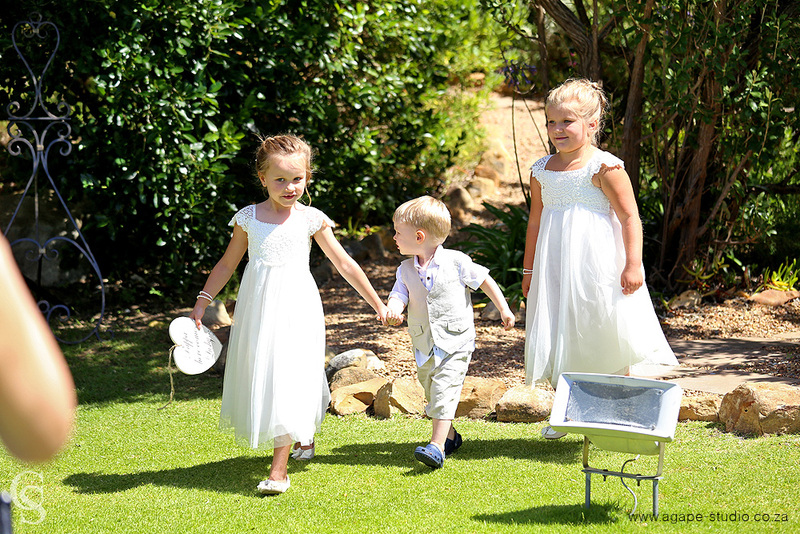 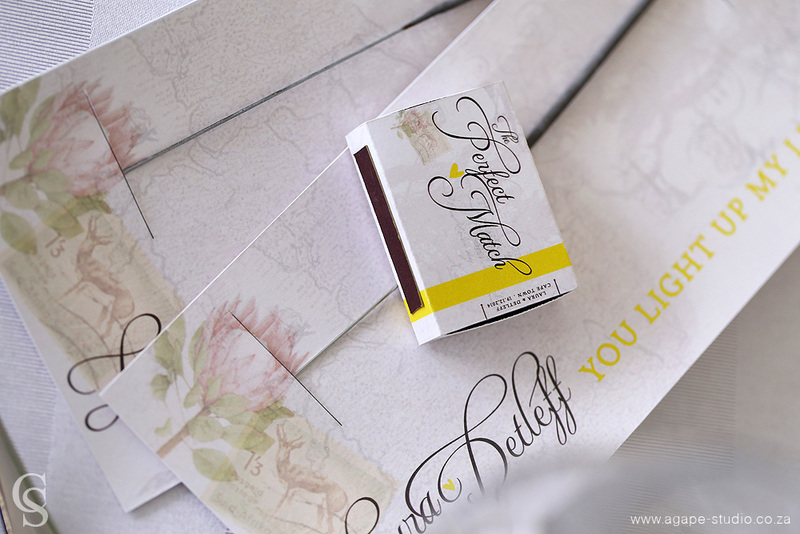 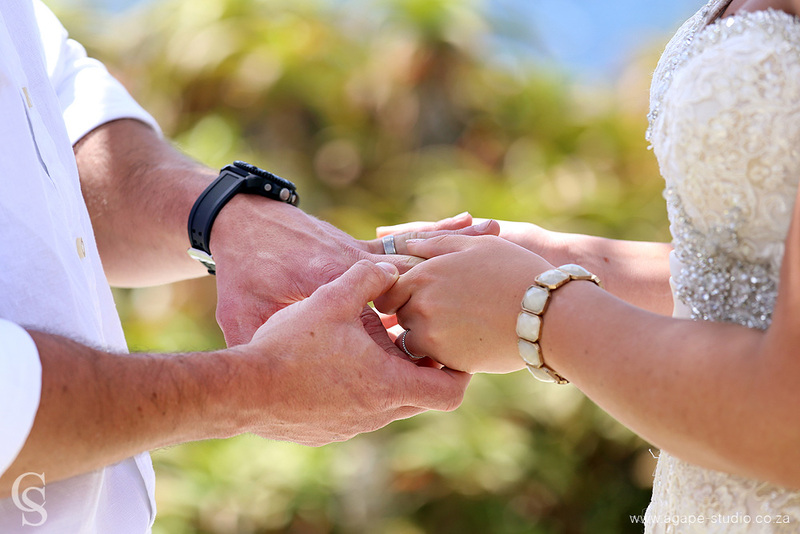 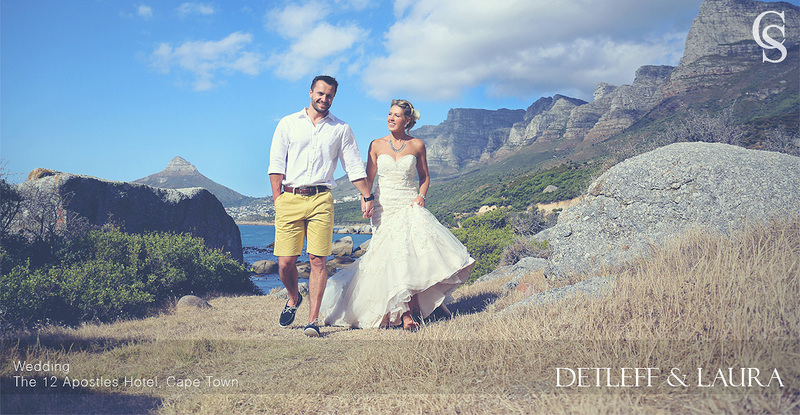 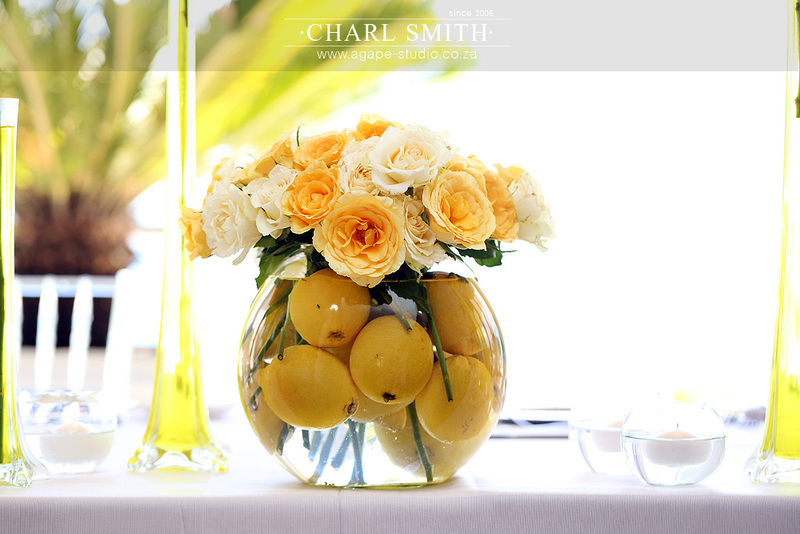 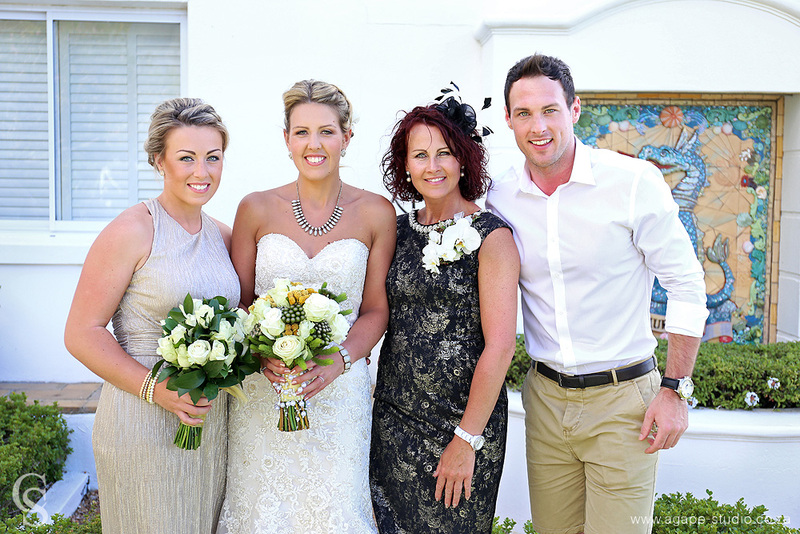 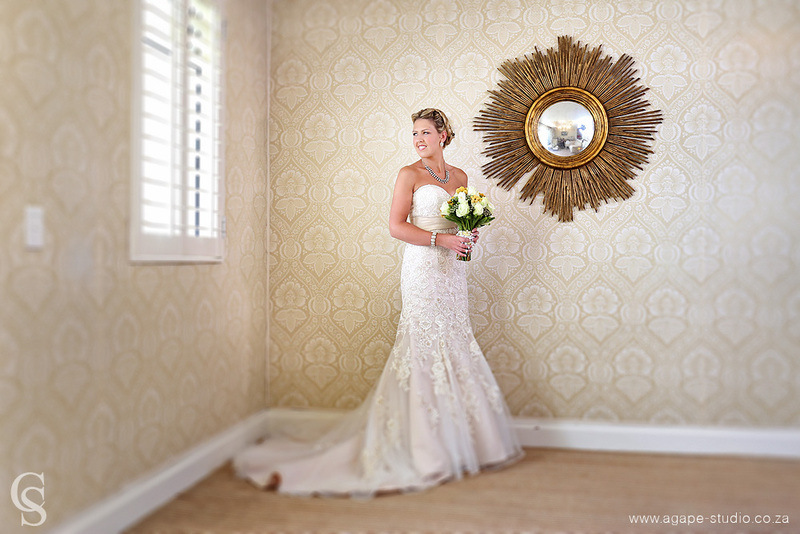 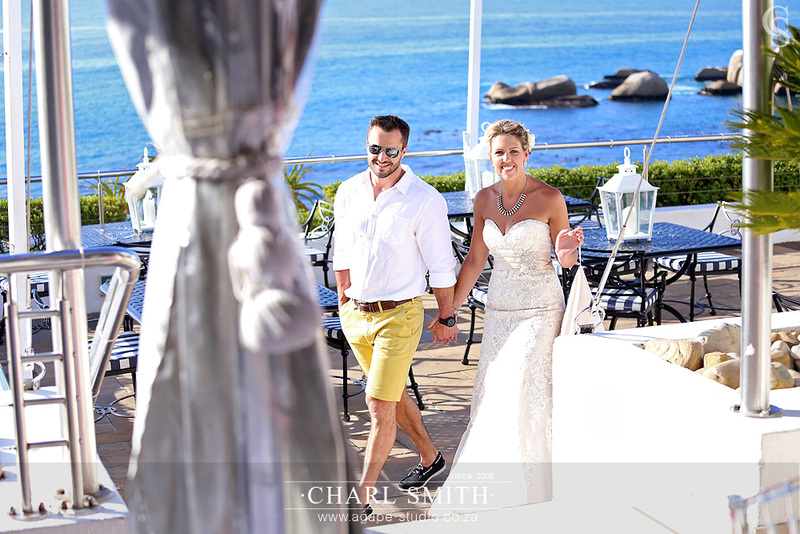 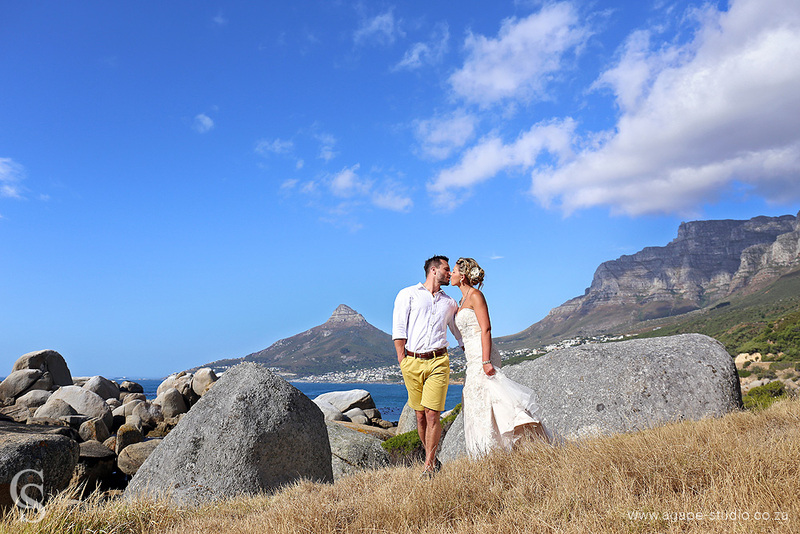 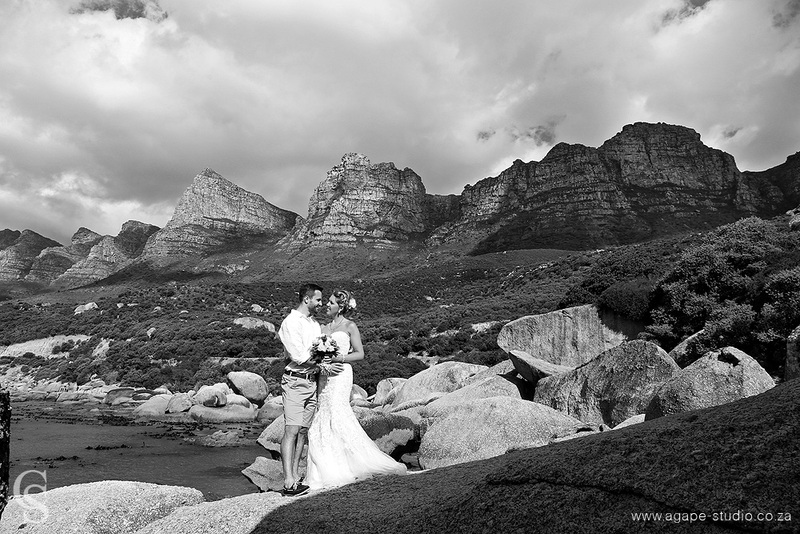 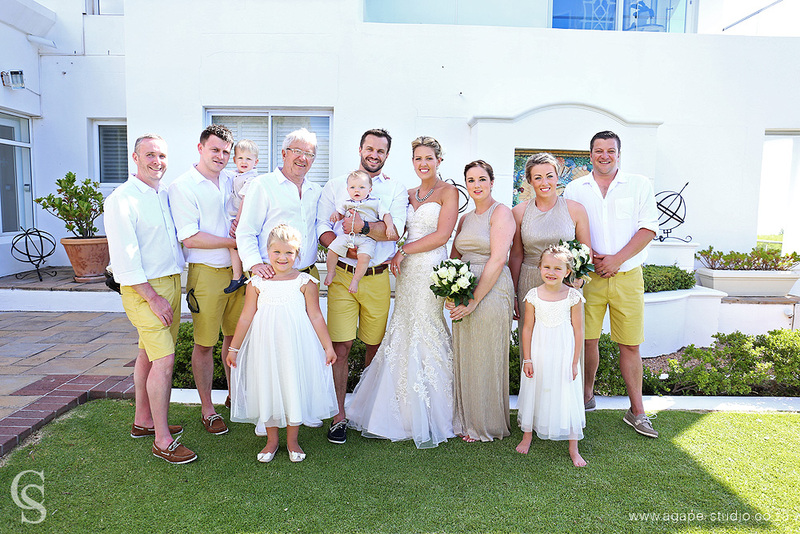 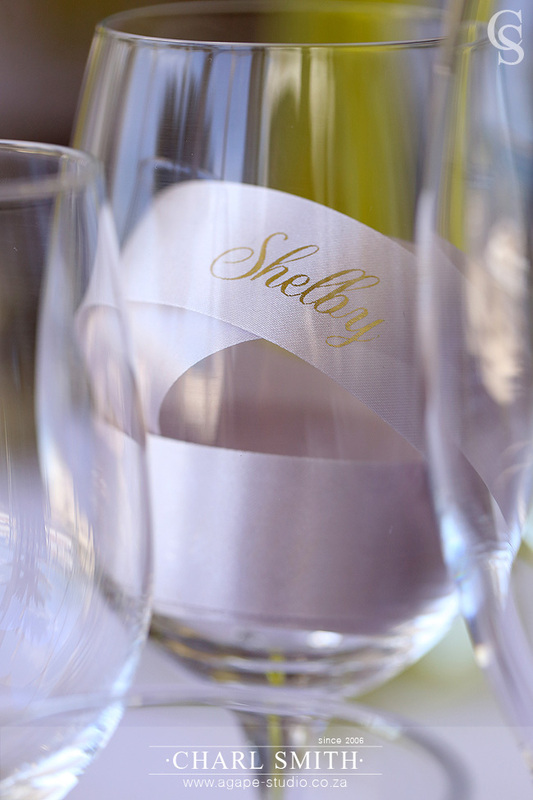 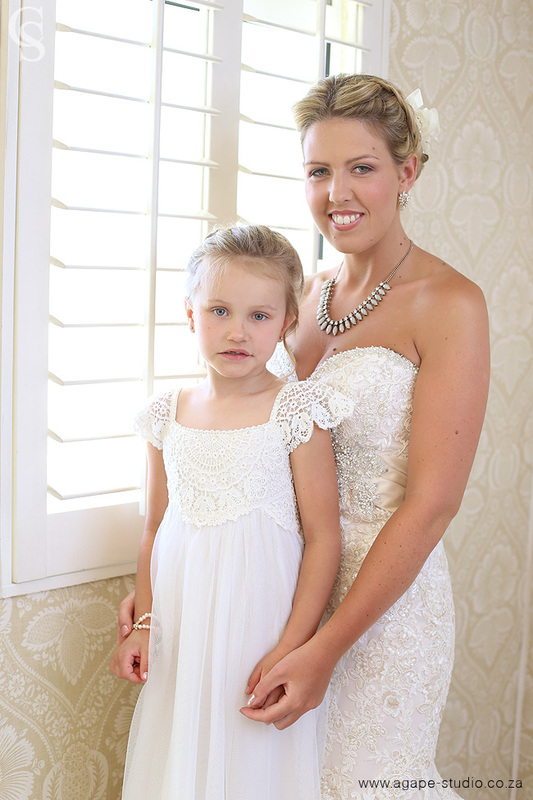 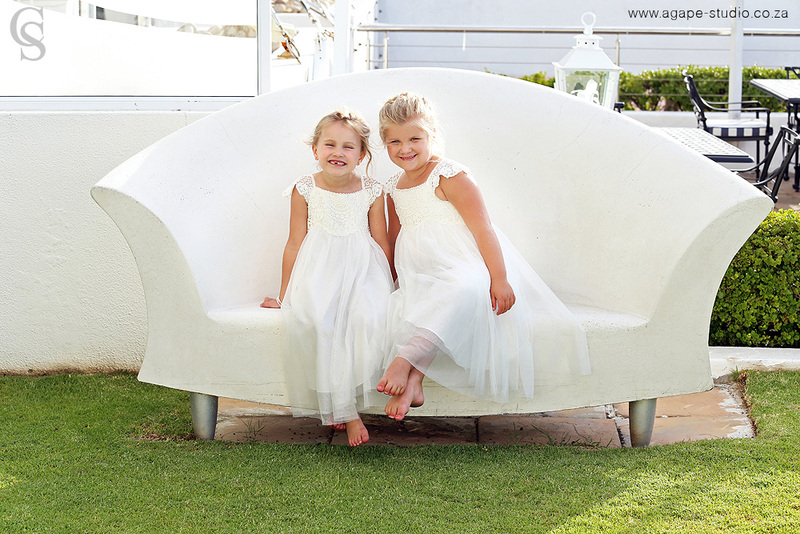 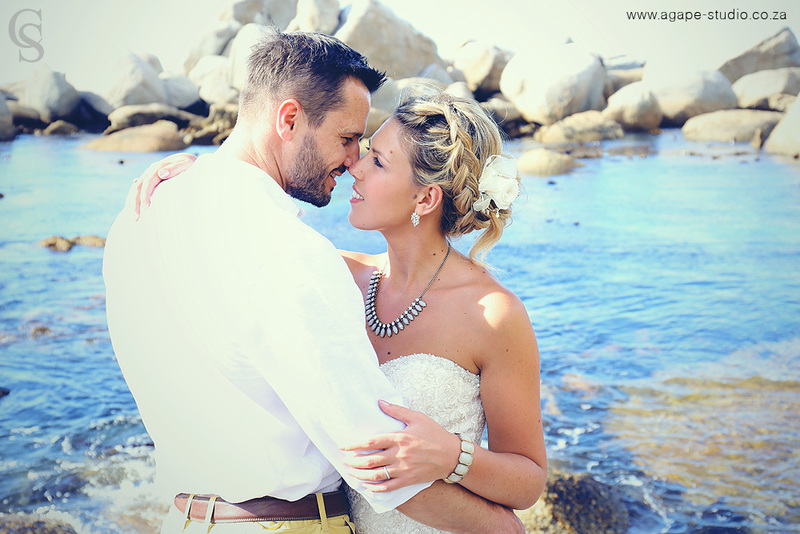 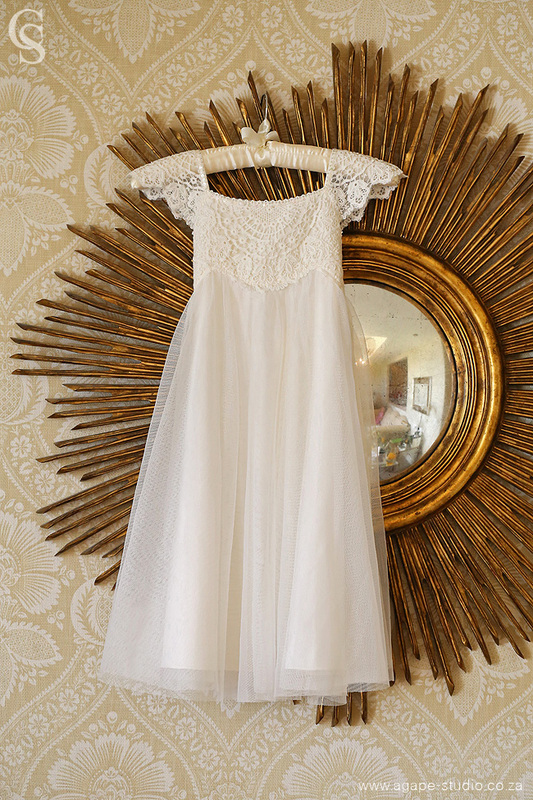 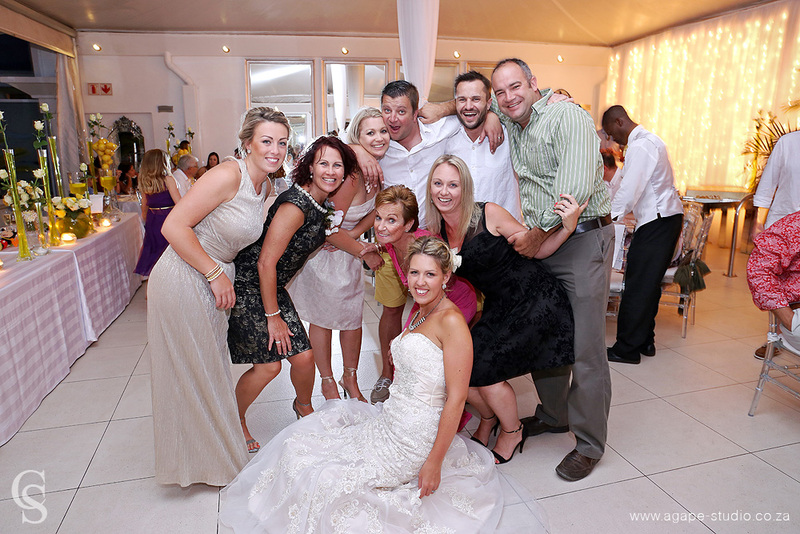 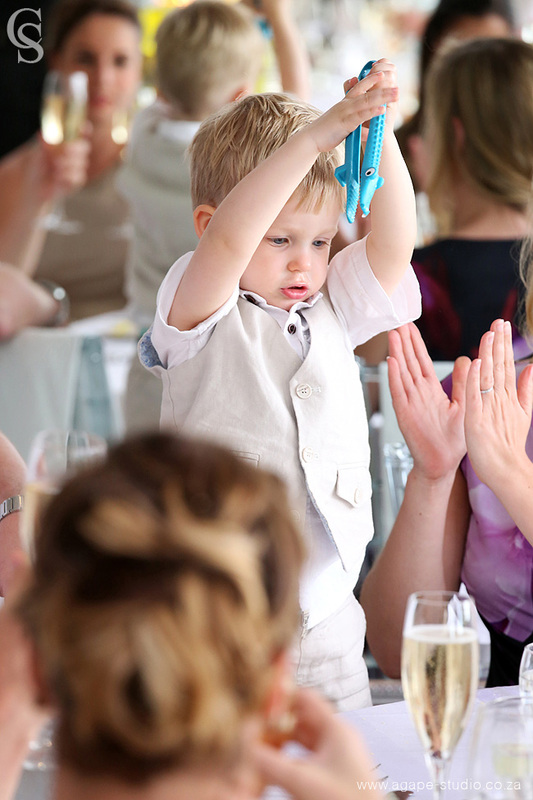 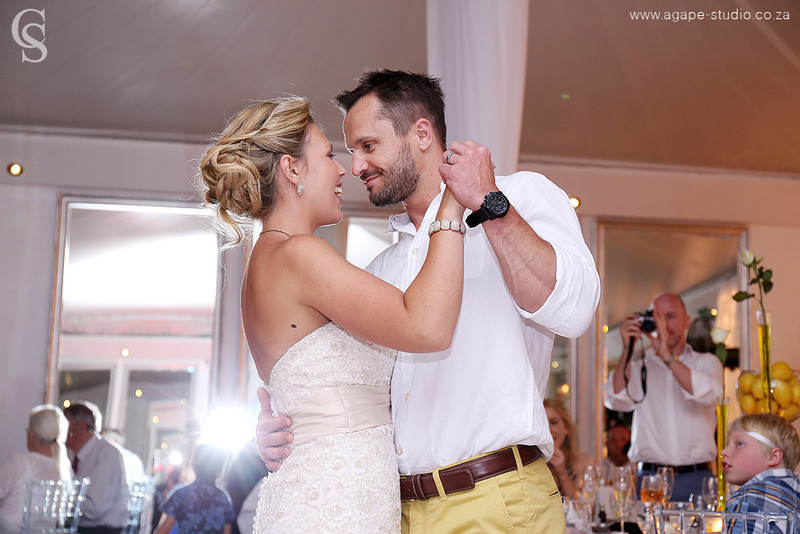 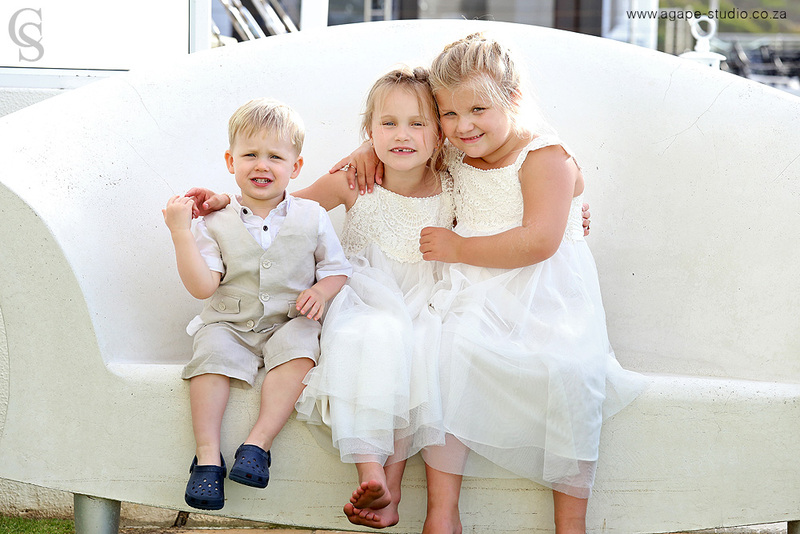 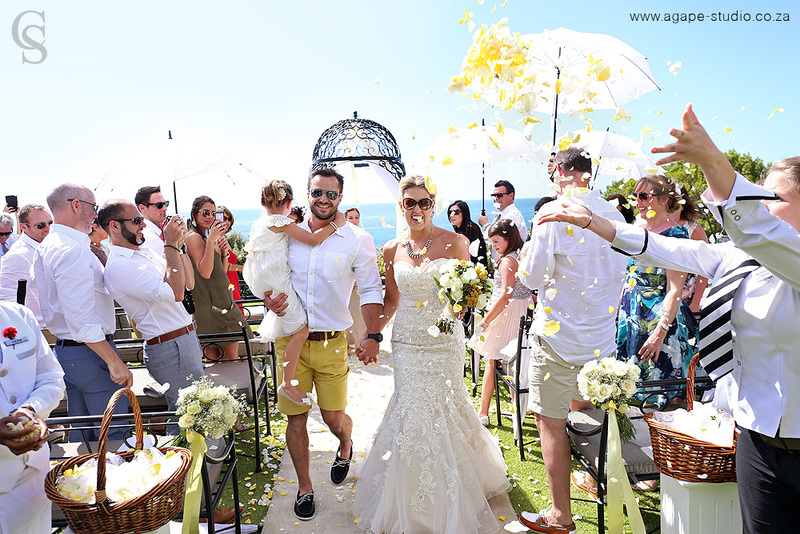 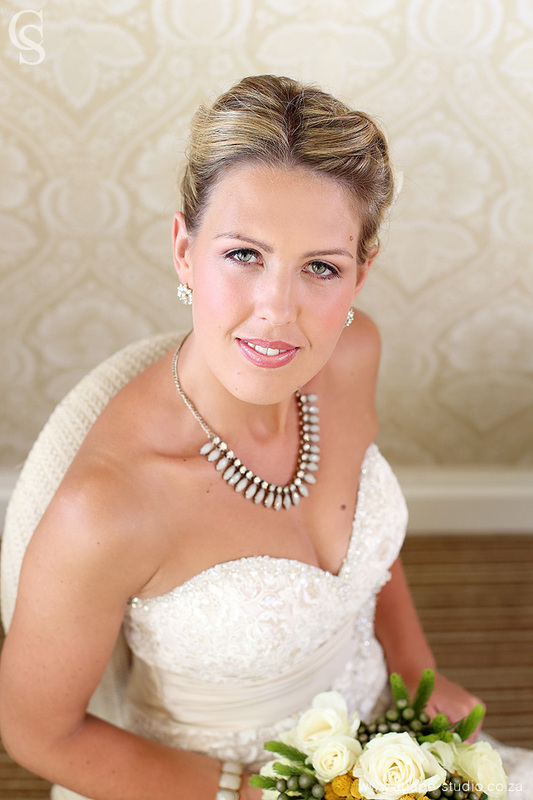 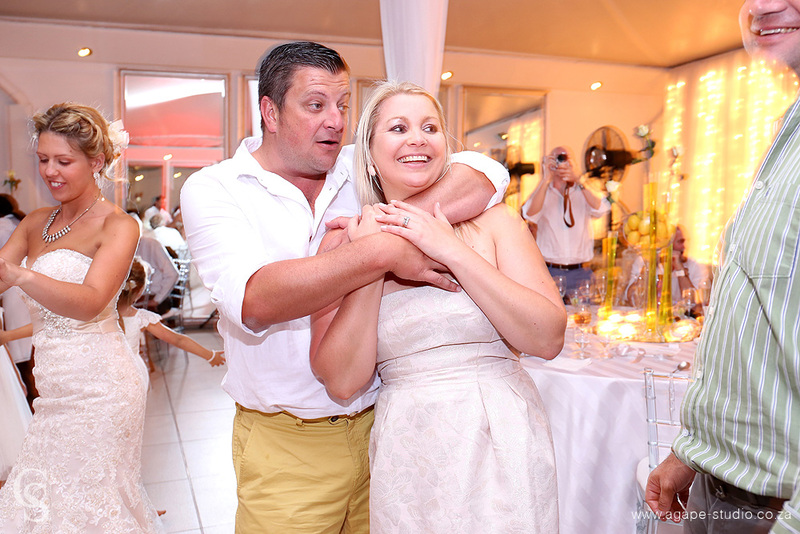 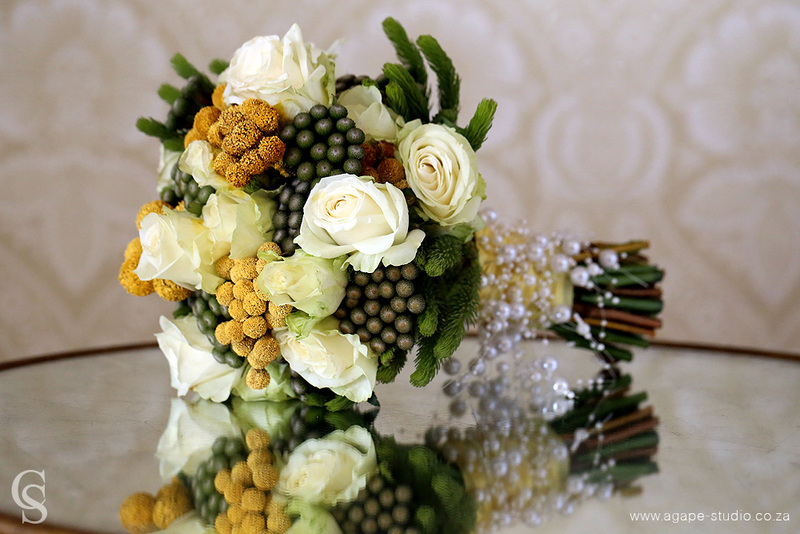 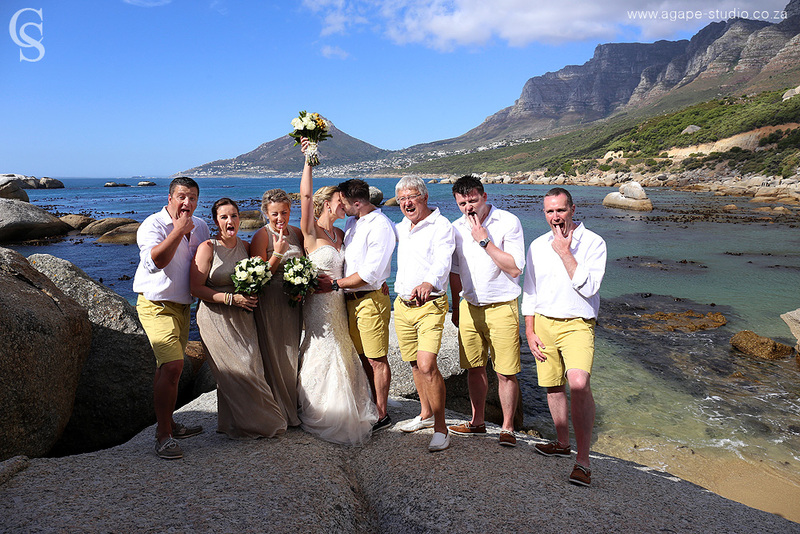 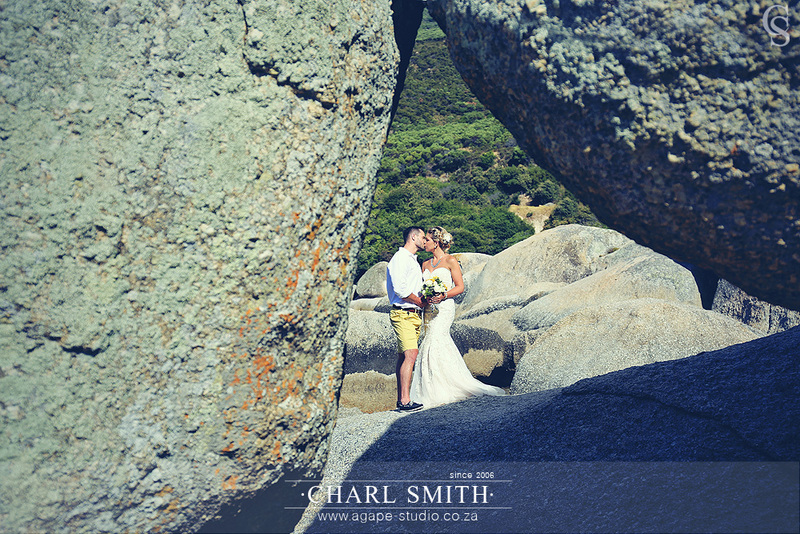 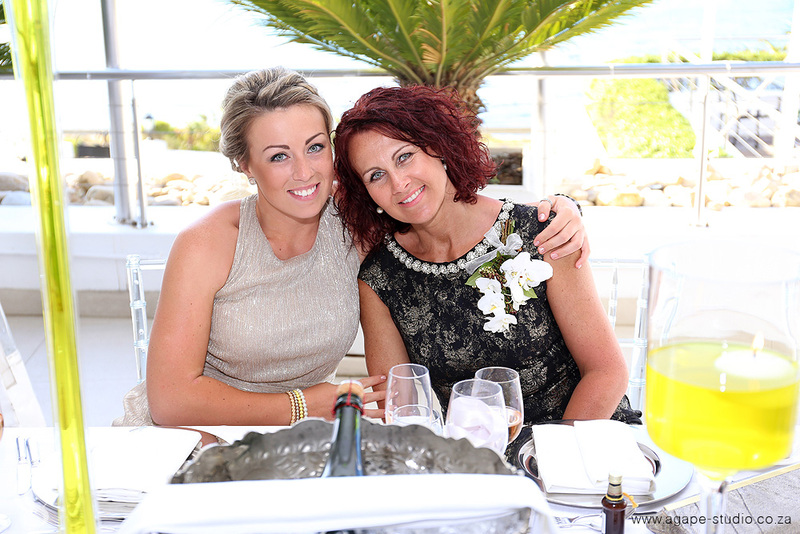 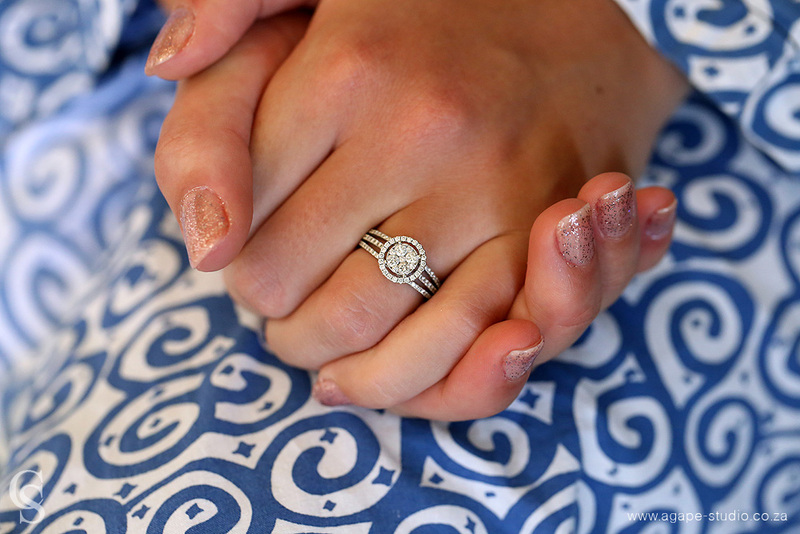 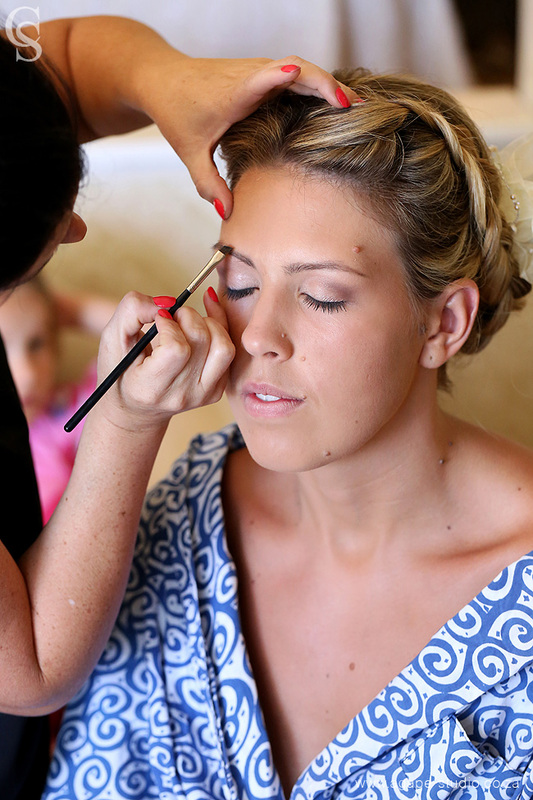 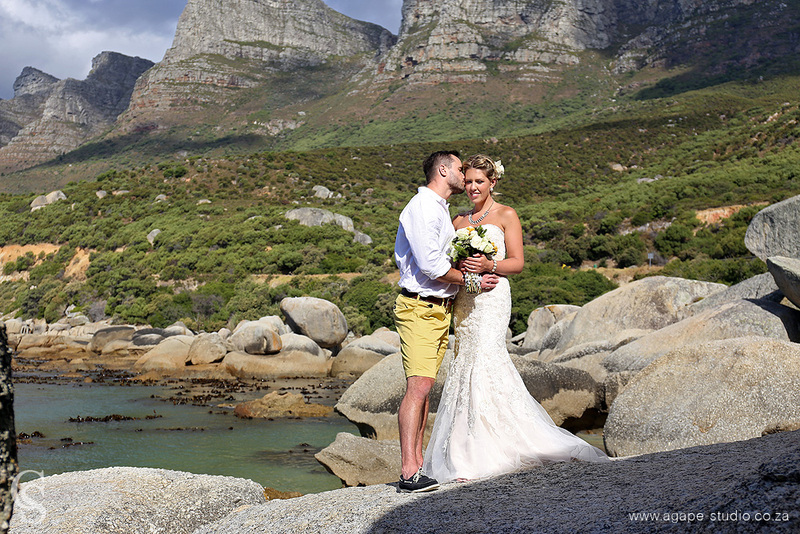 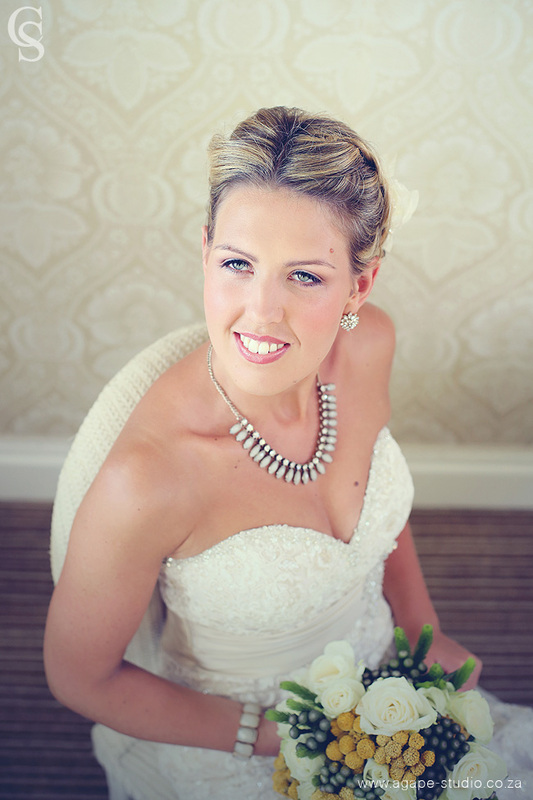 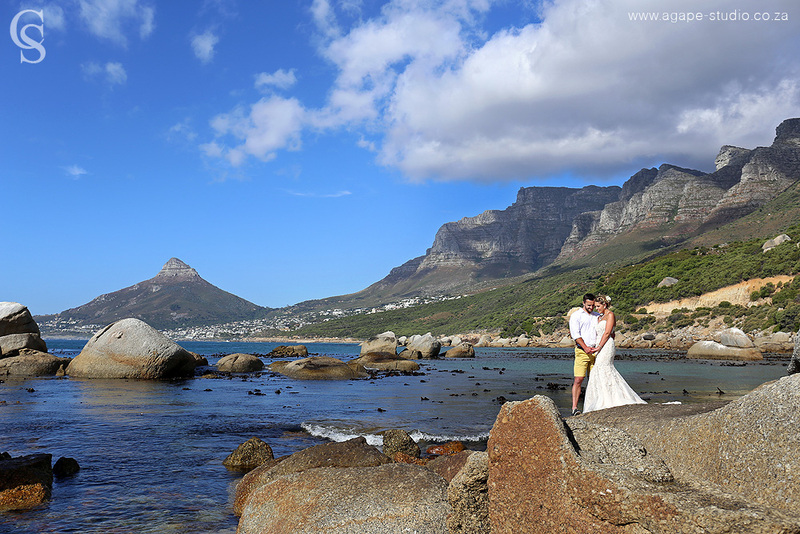 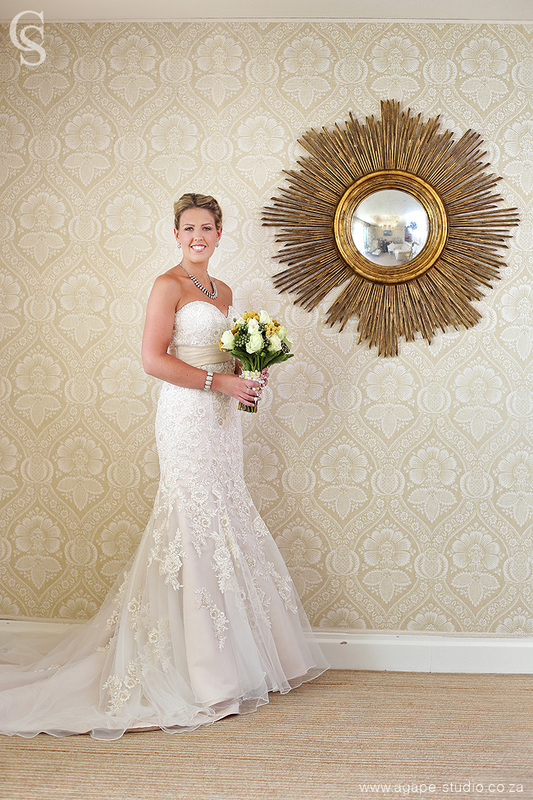 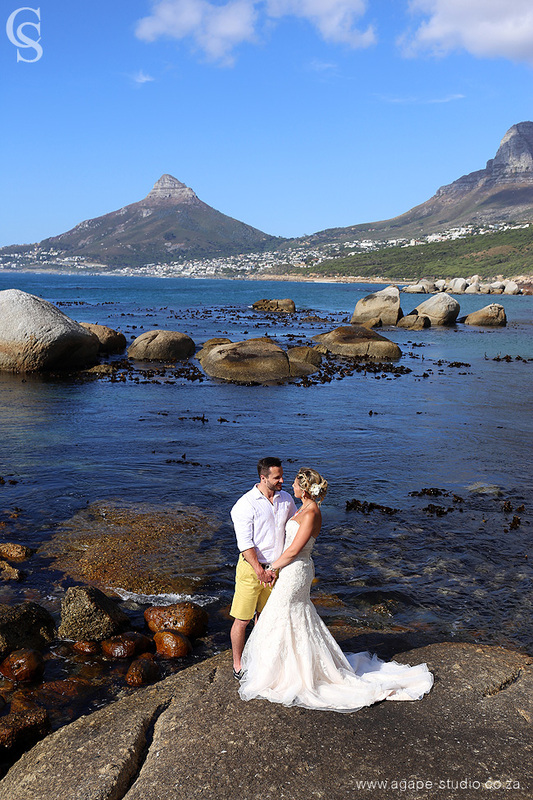 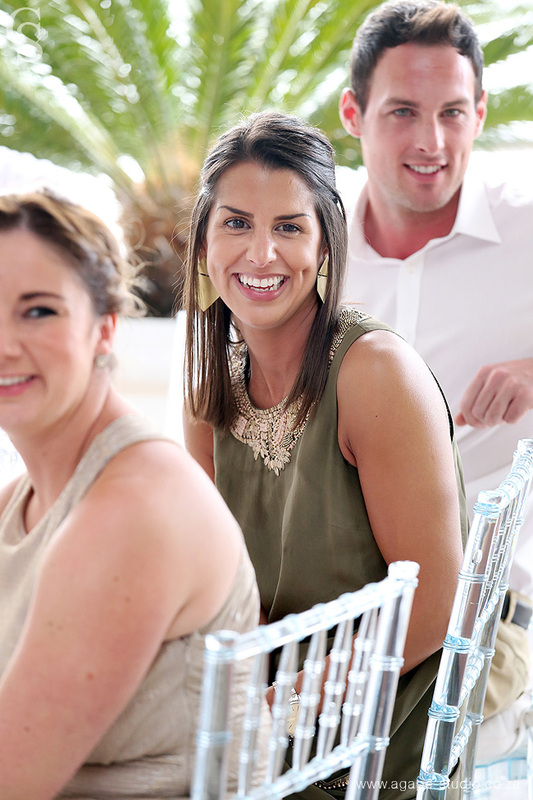 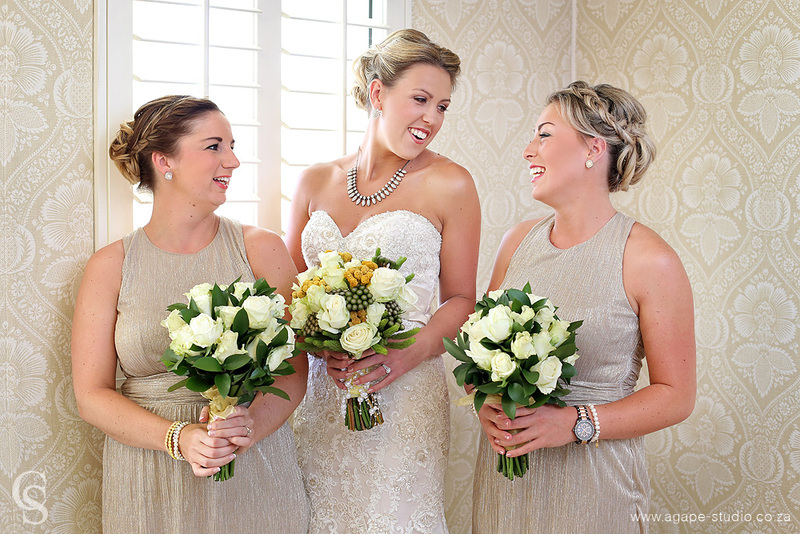 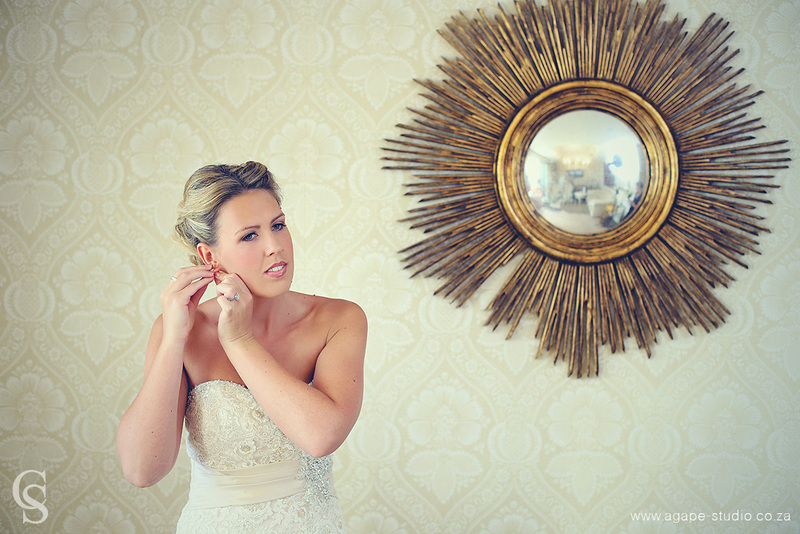 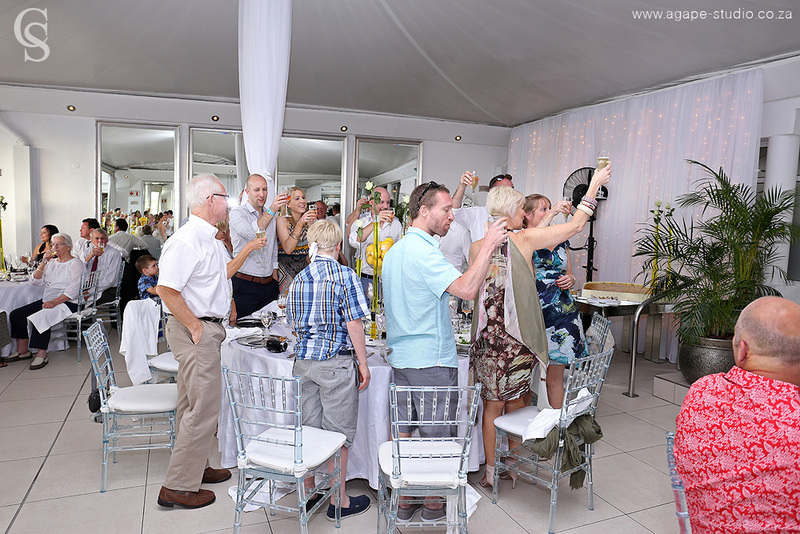 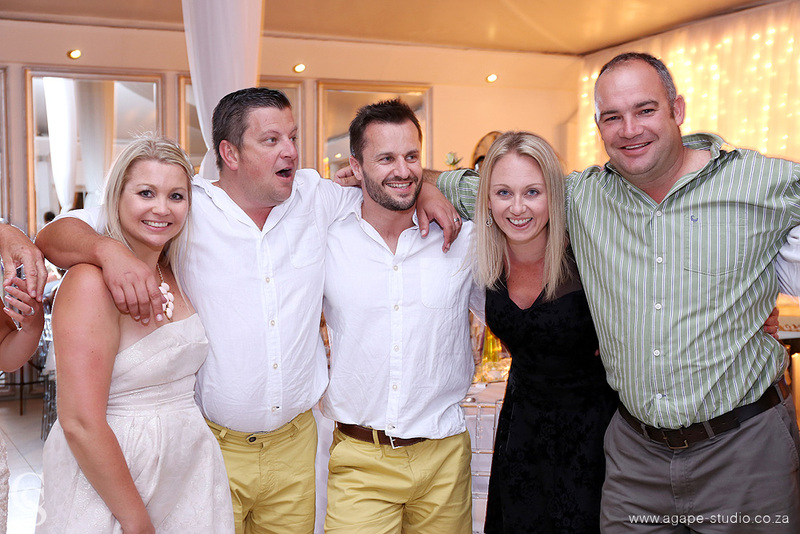 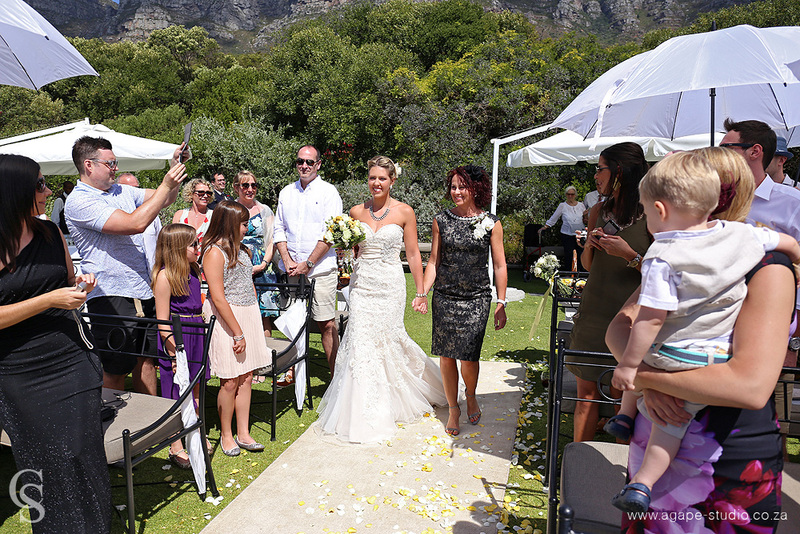 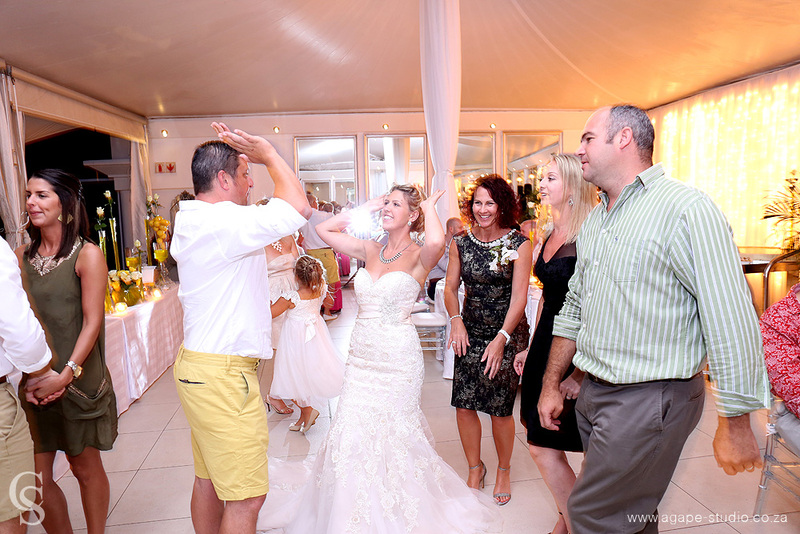 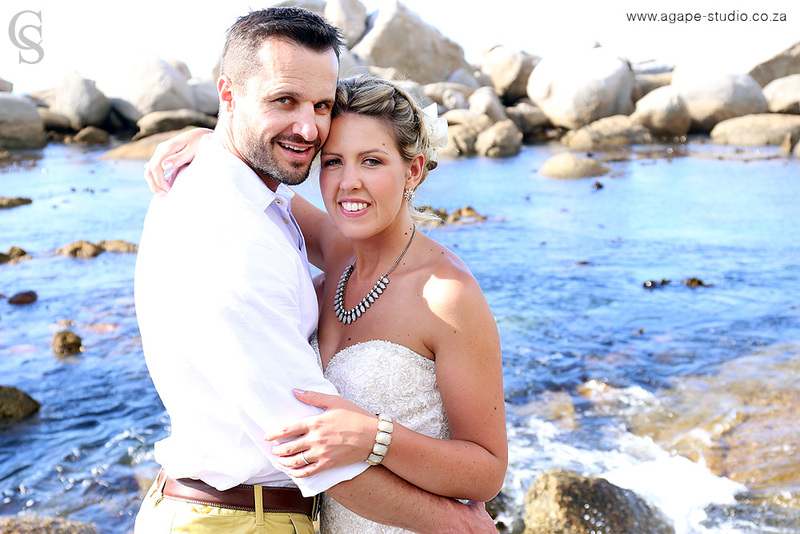 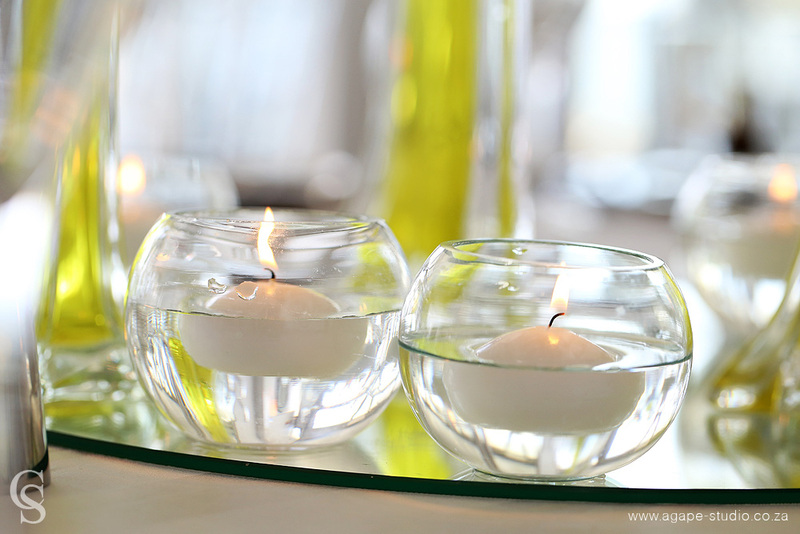 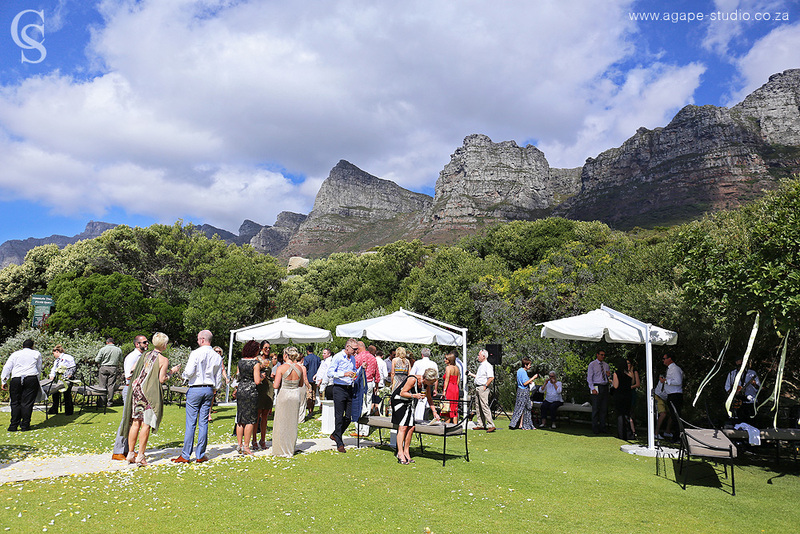 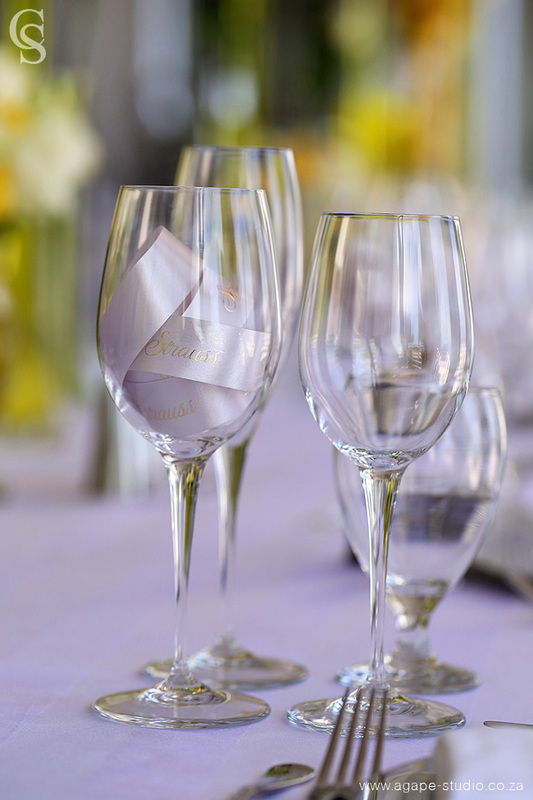 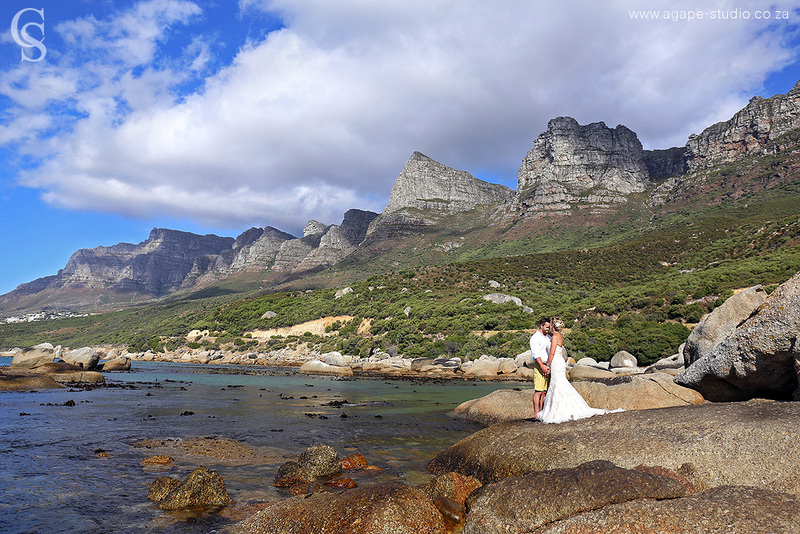 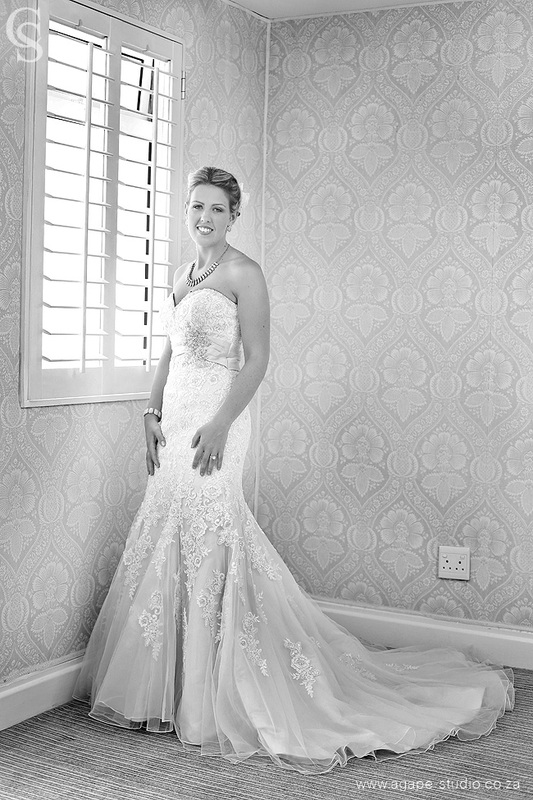 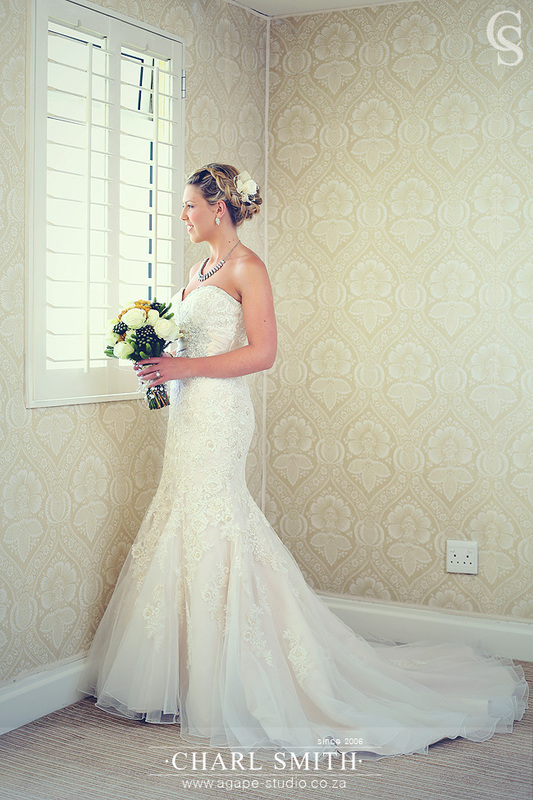 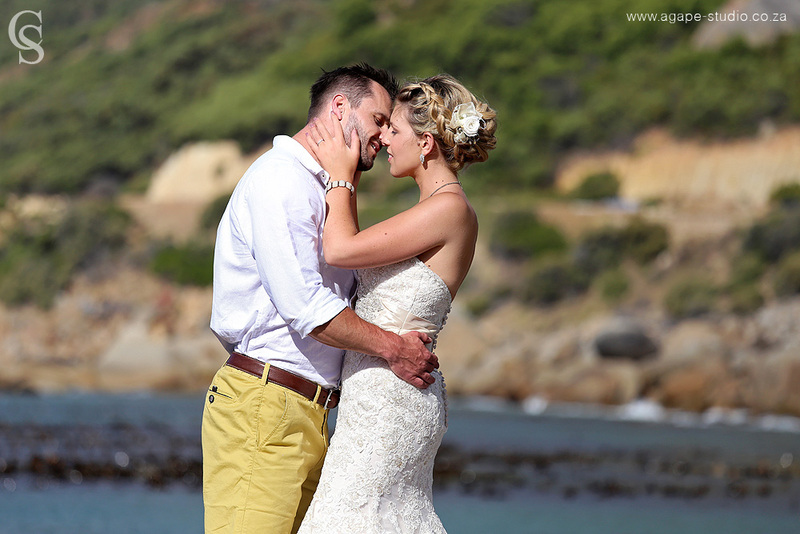 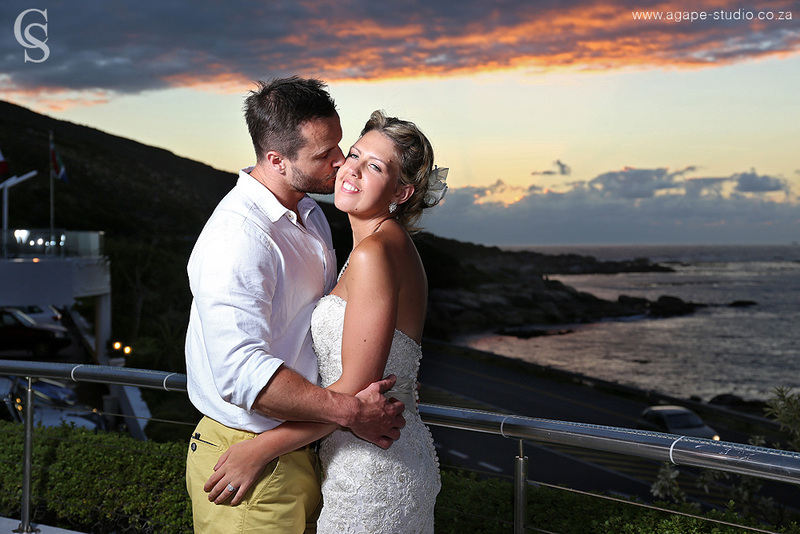 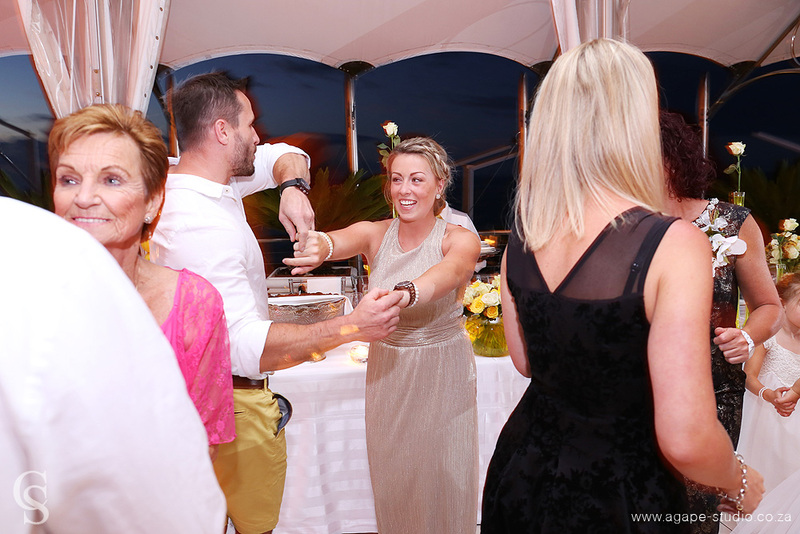 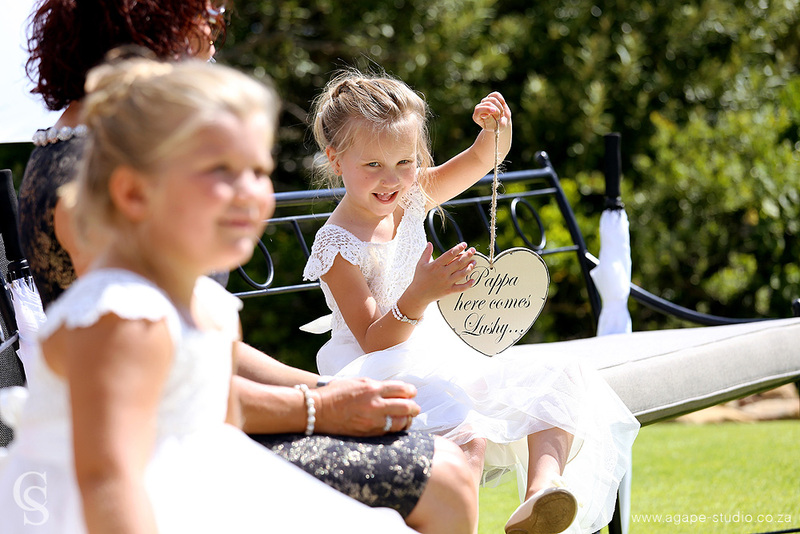 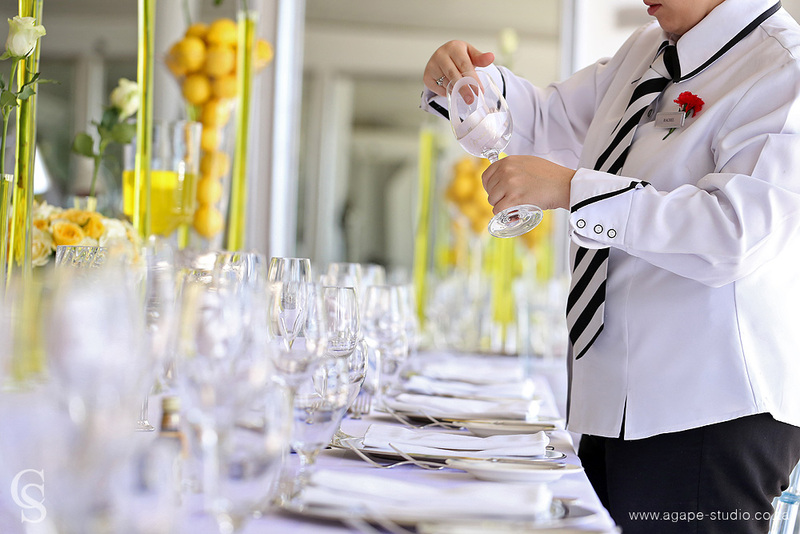 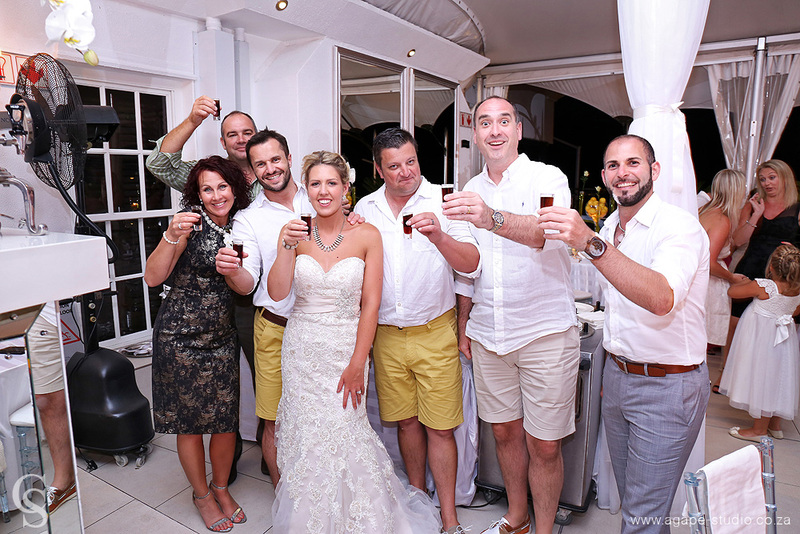 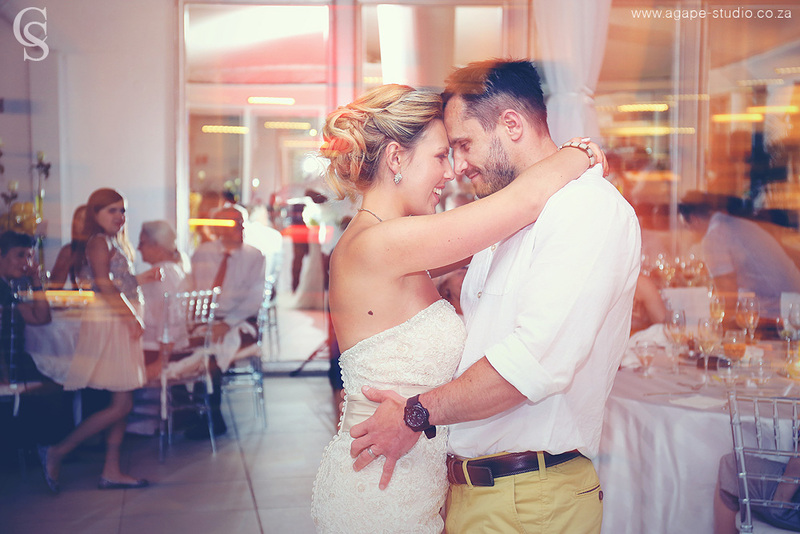 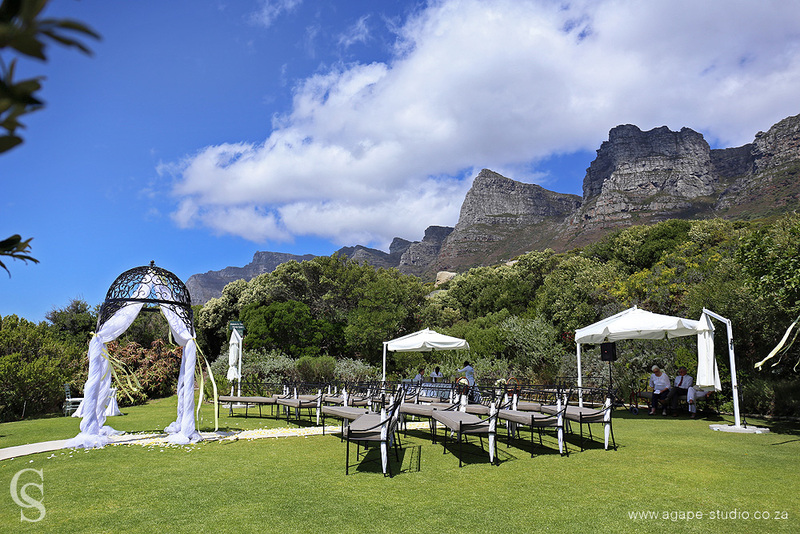 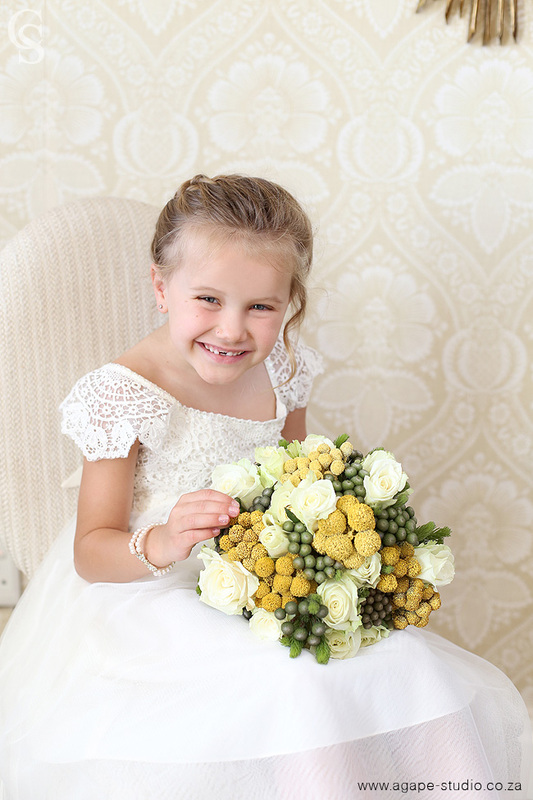 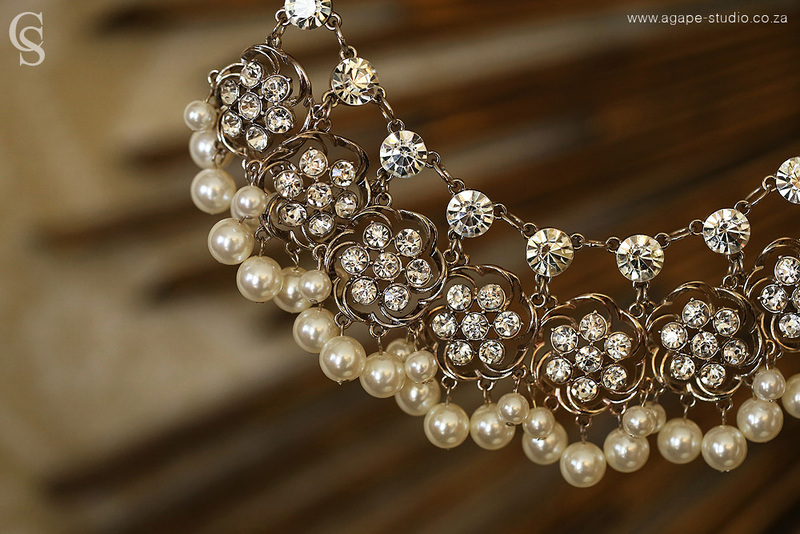 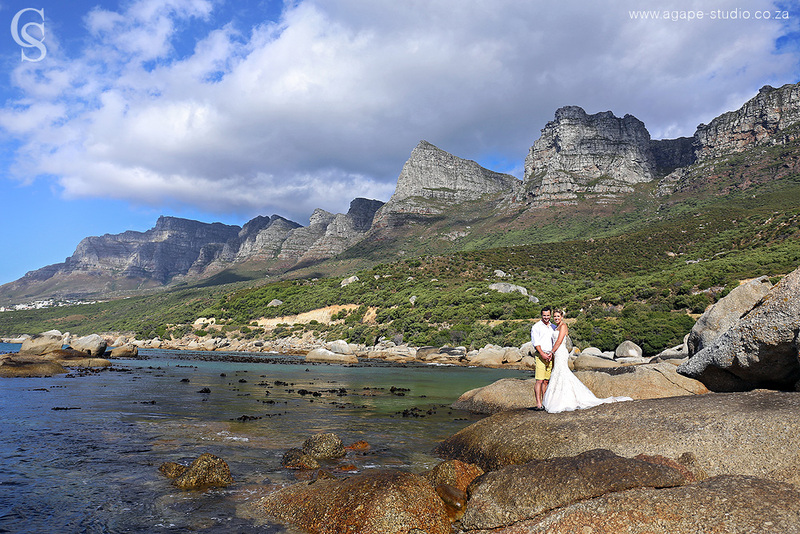 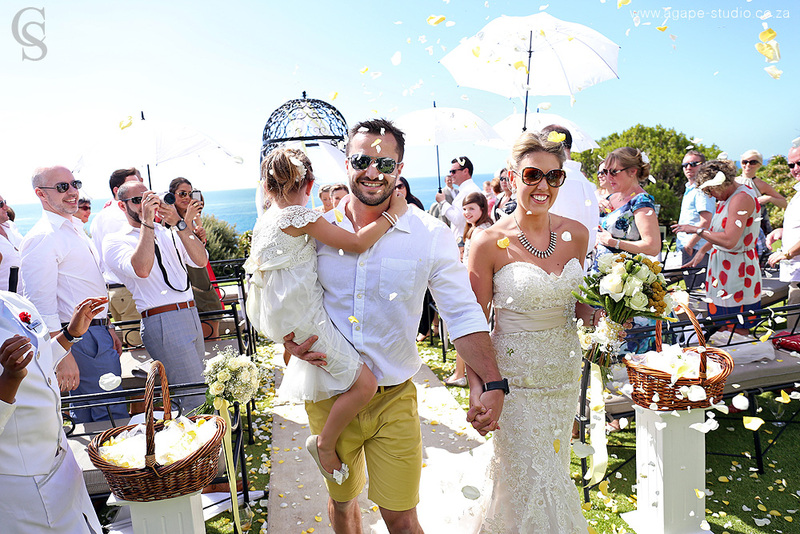 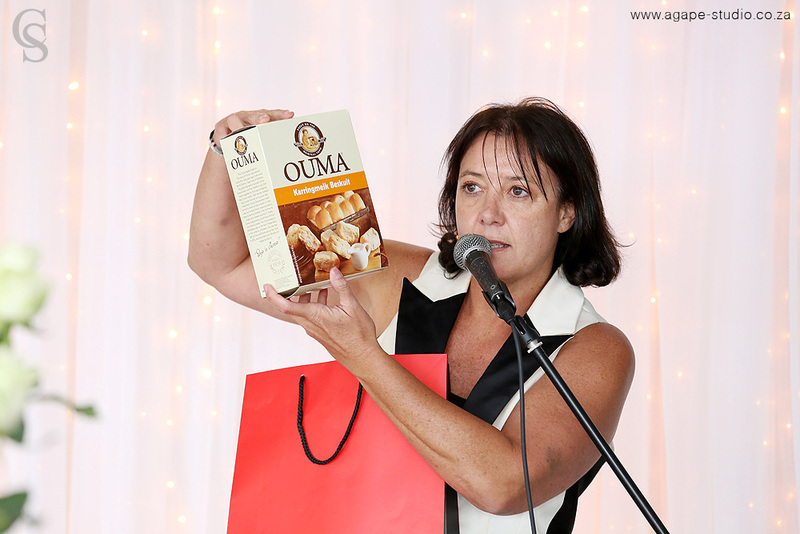 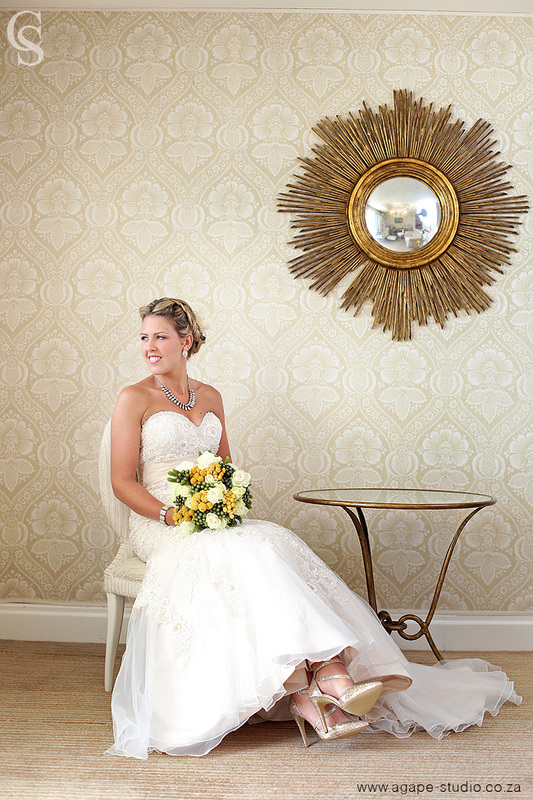 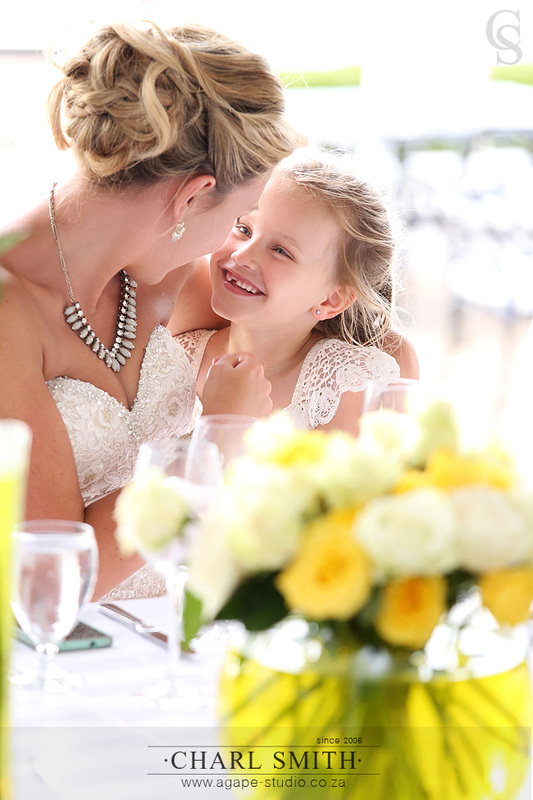 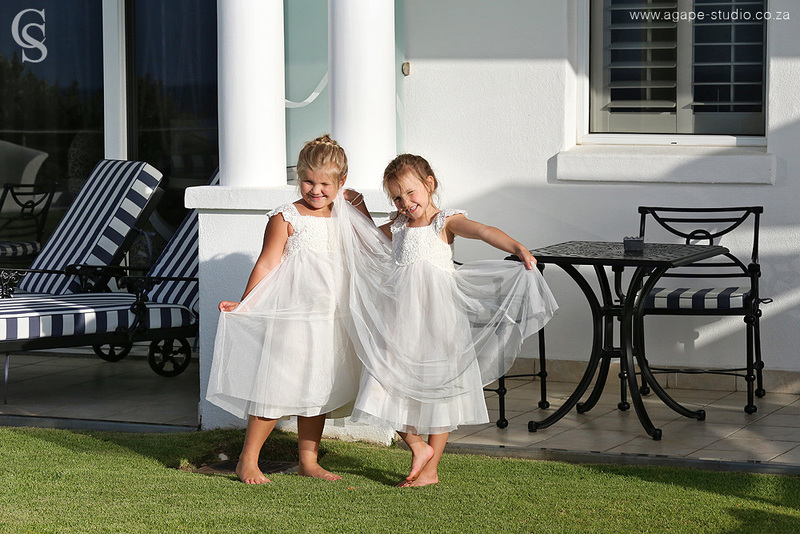 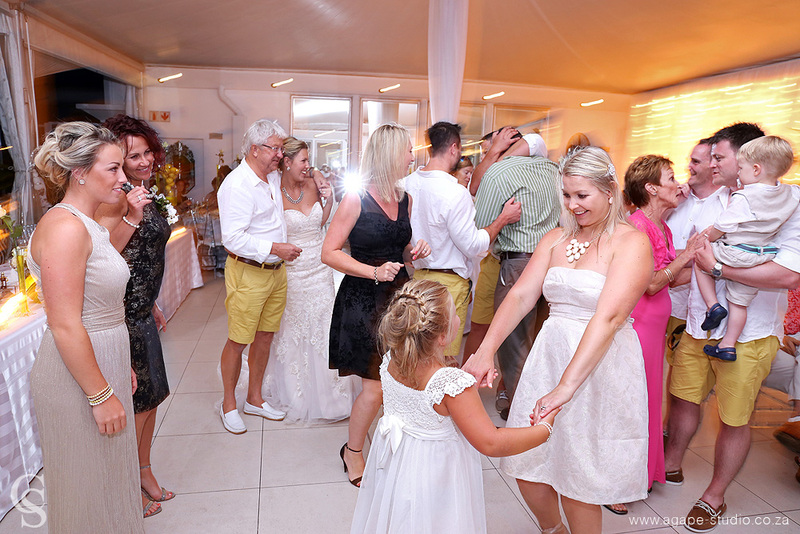 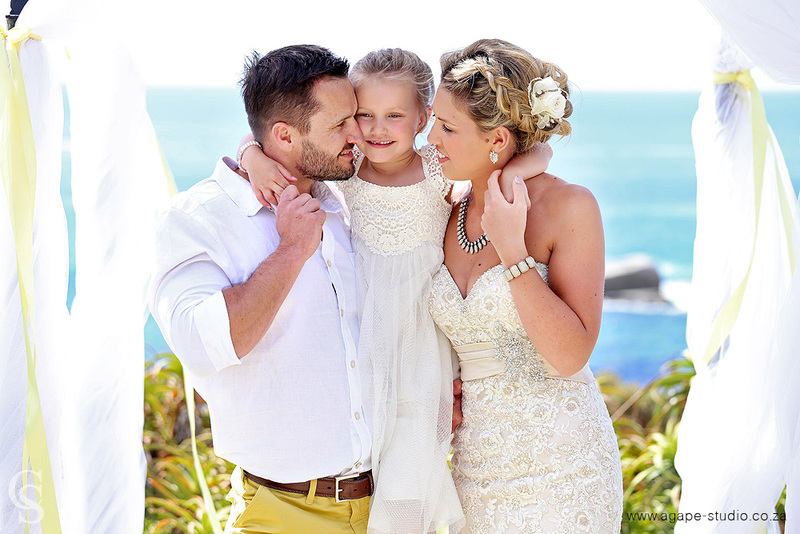 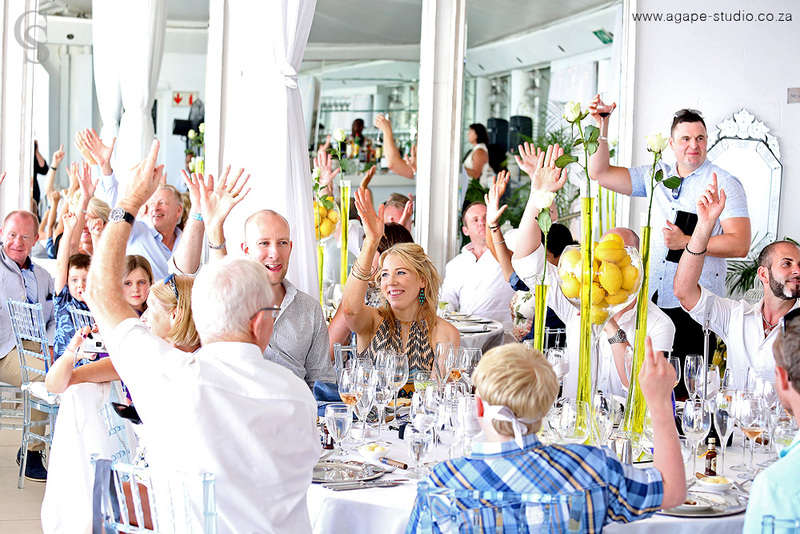 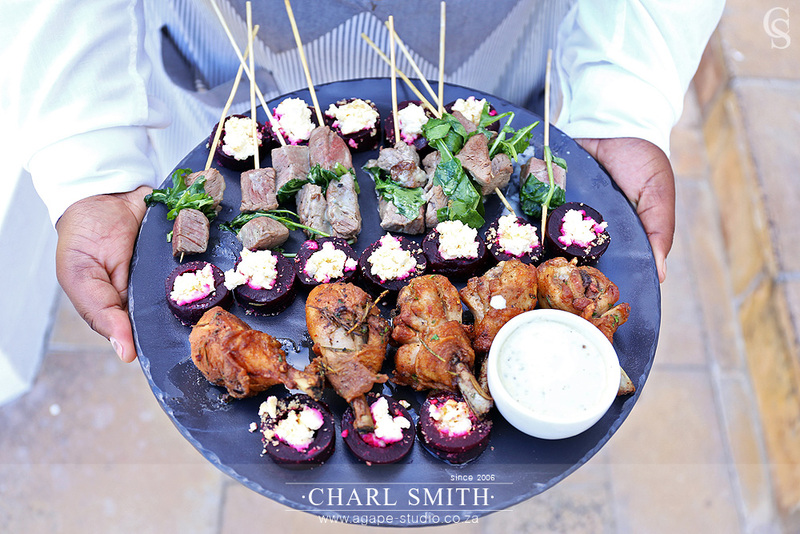 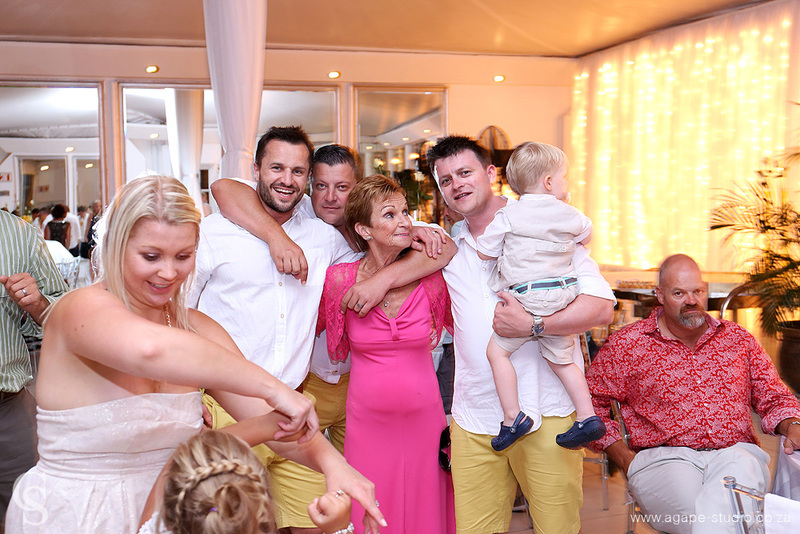 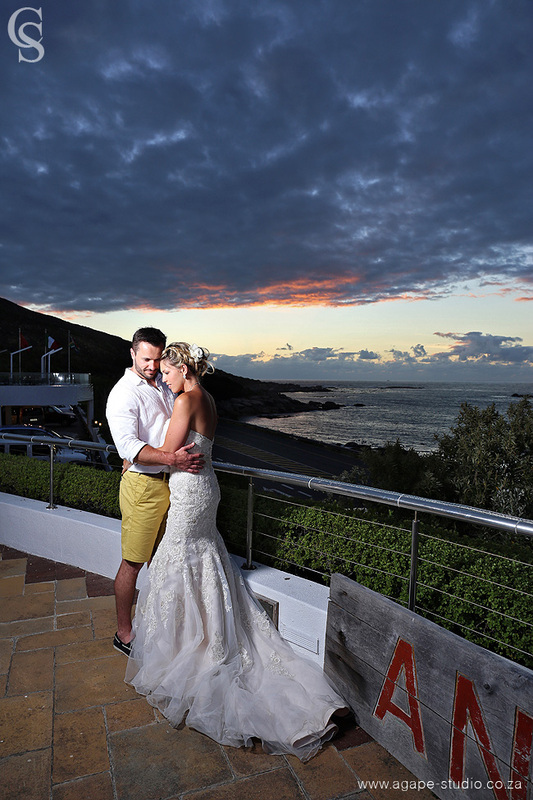 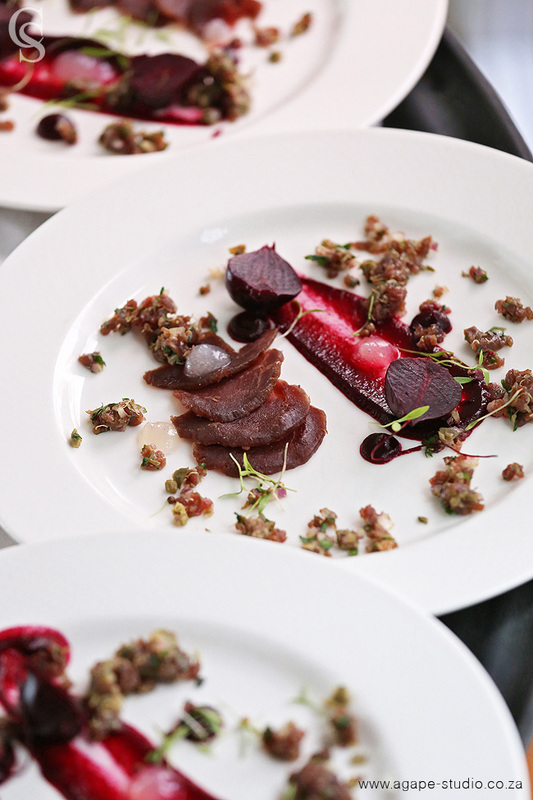 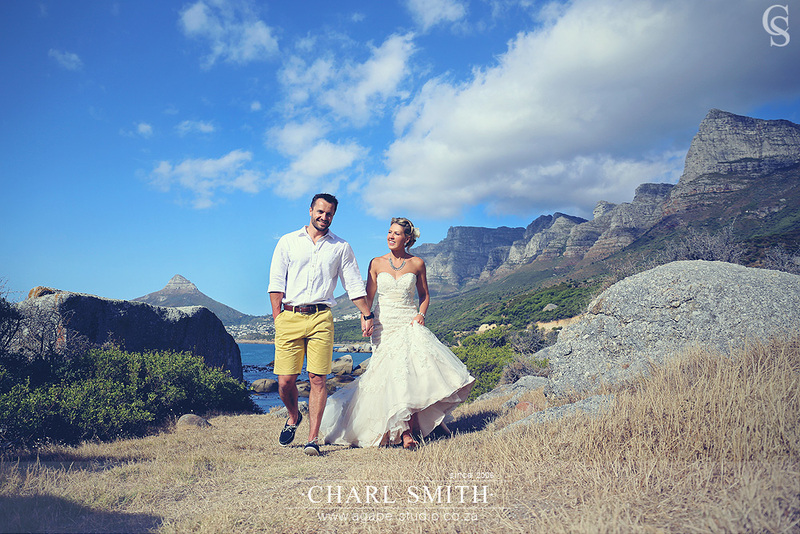 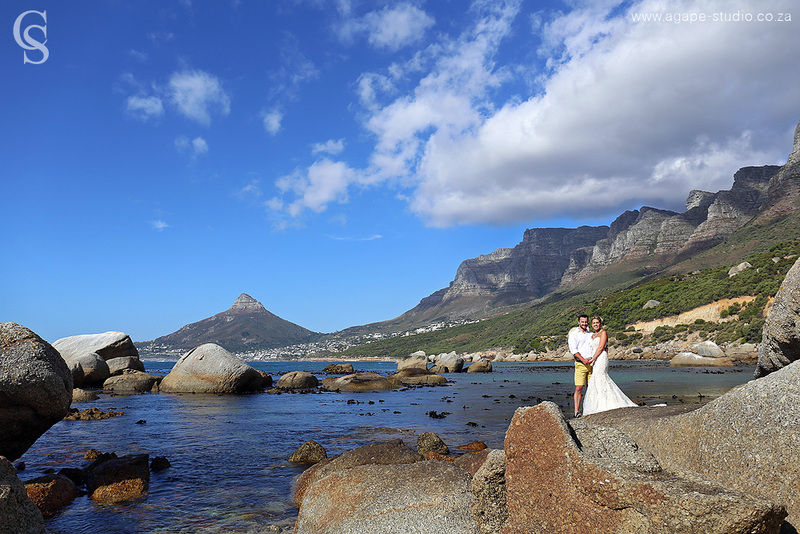 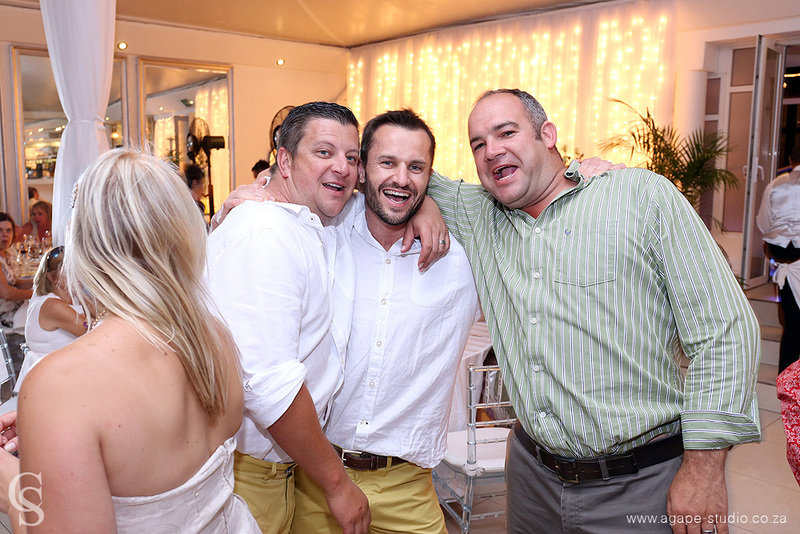 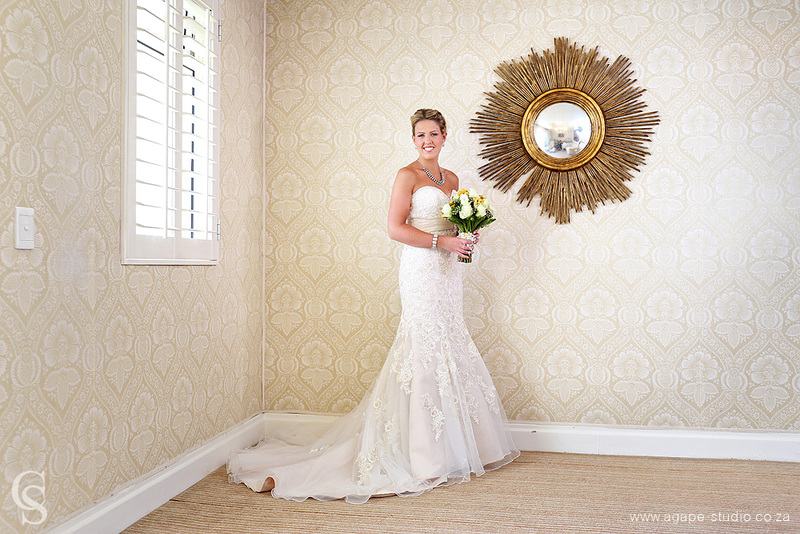 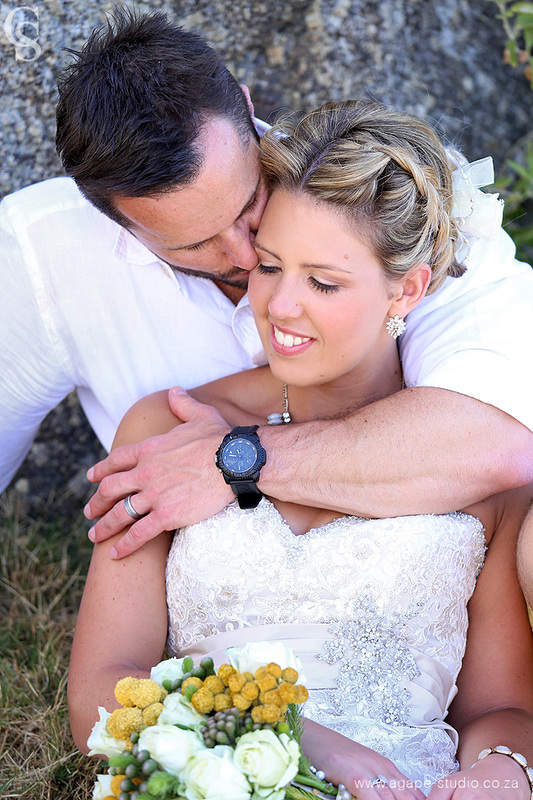 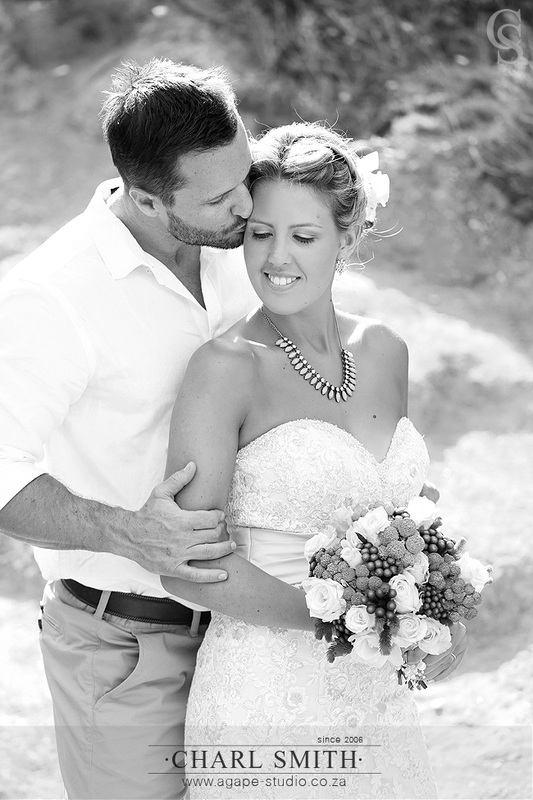 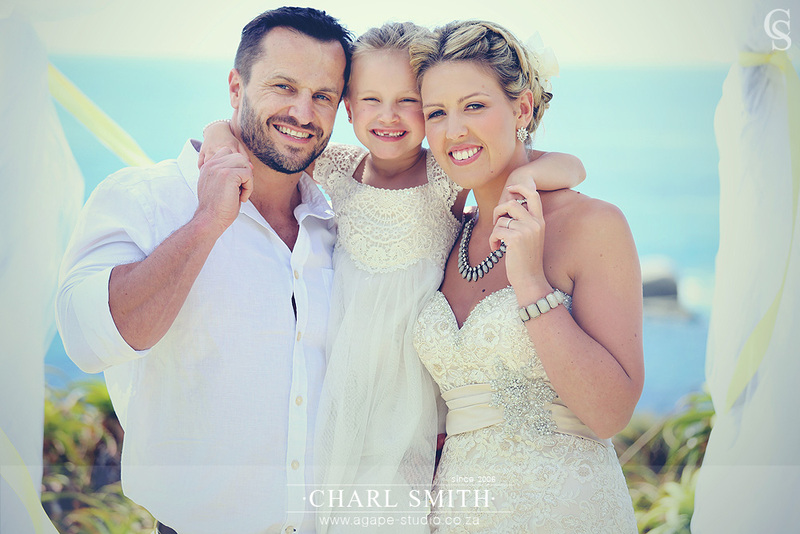 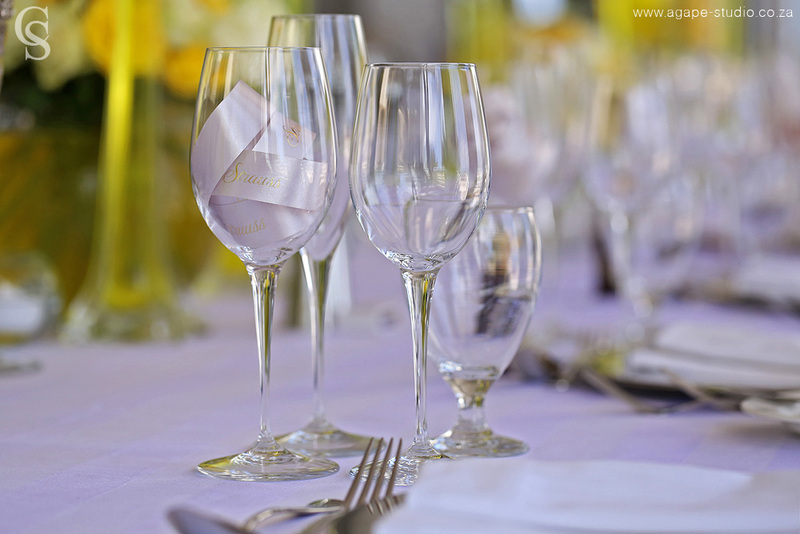 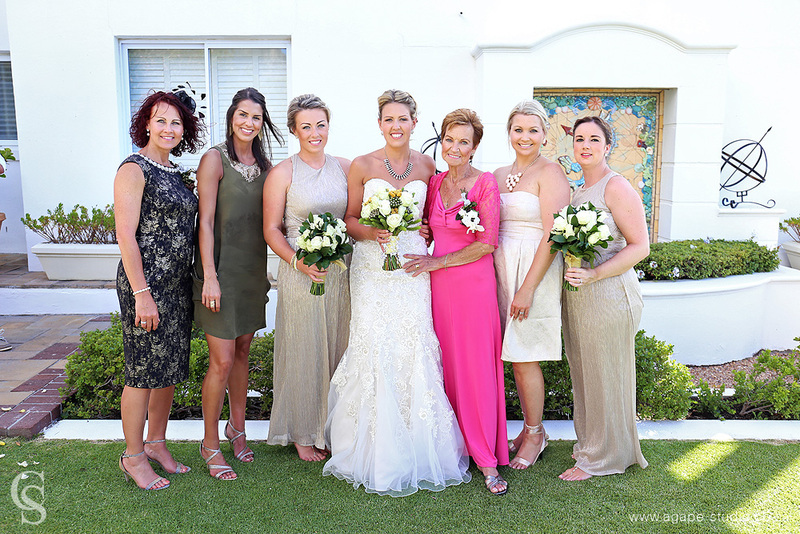 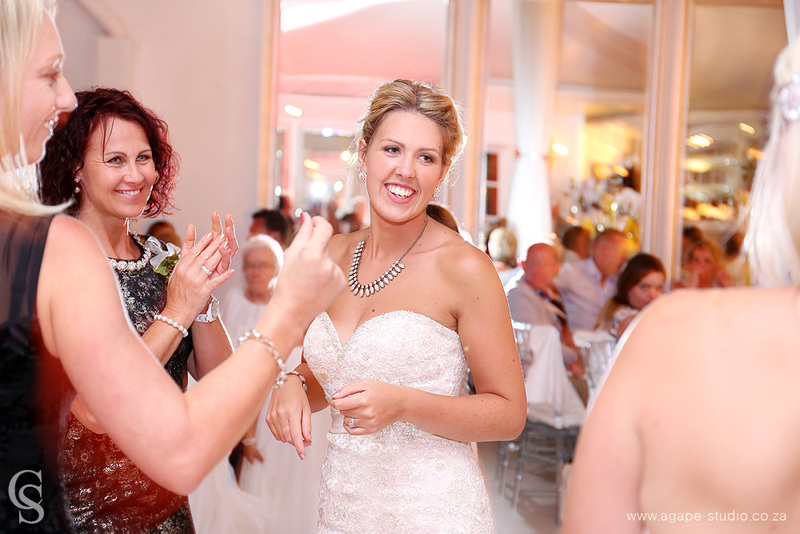 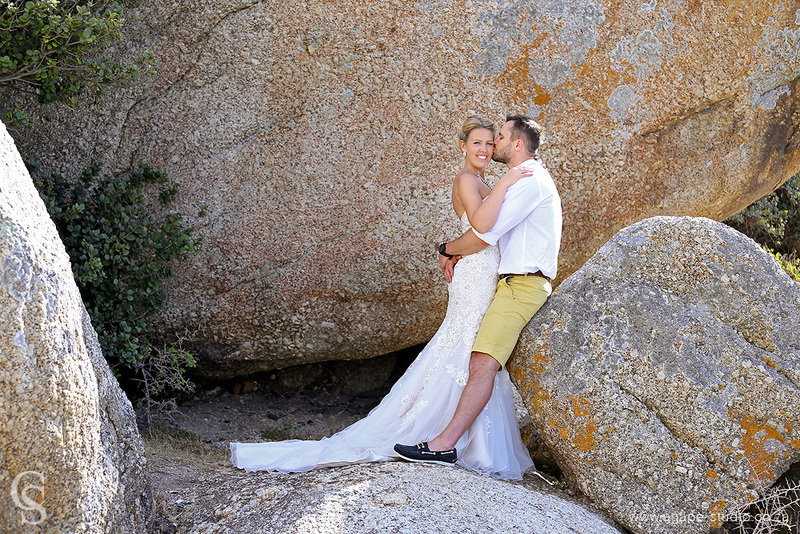 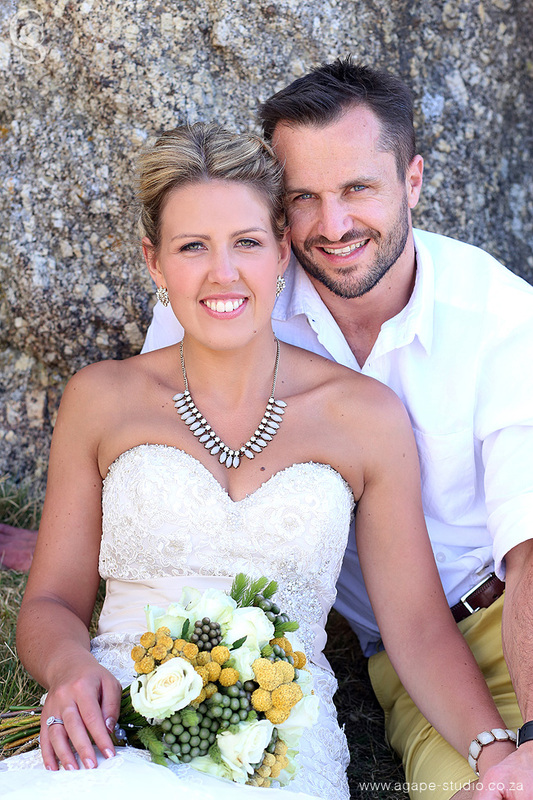 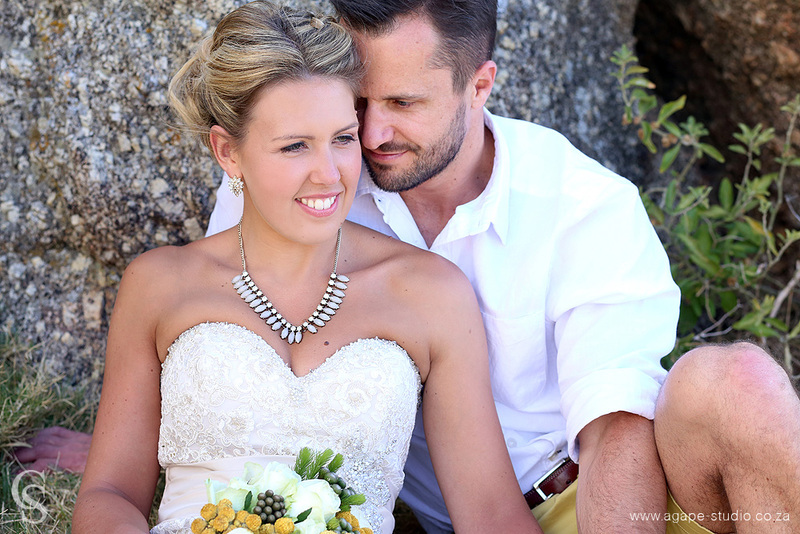 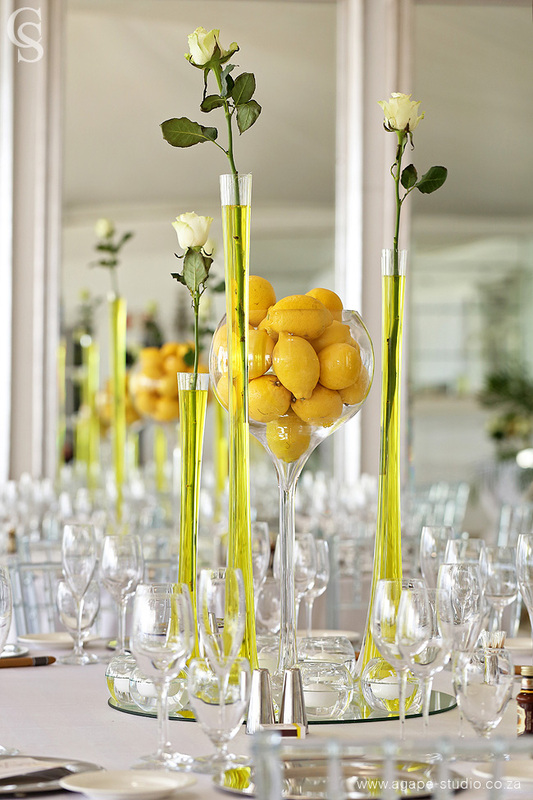 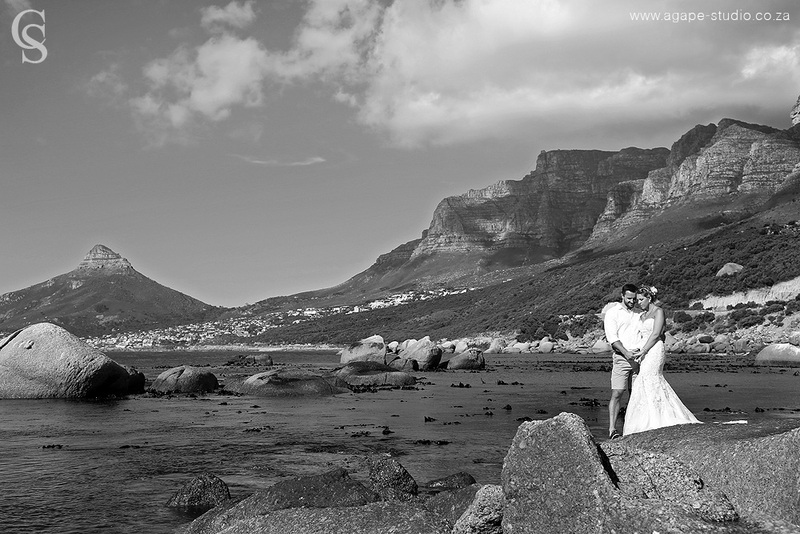 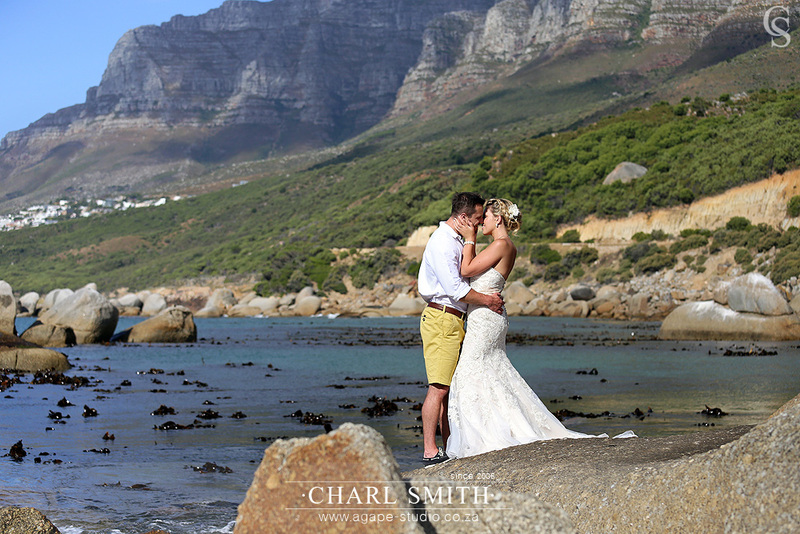 Detleff and Laura had their wedding celebration at the amazing 12 APOSTLES HOTEL & SPA. 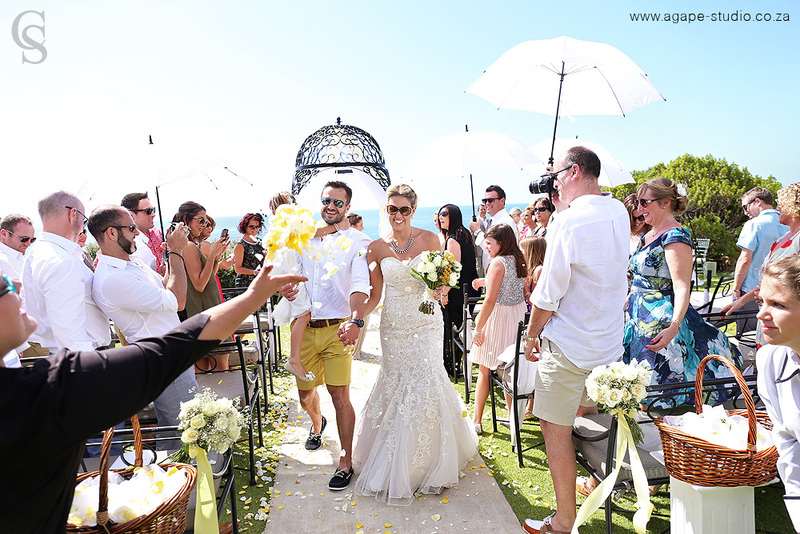 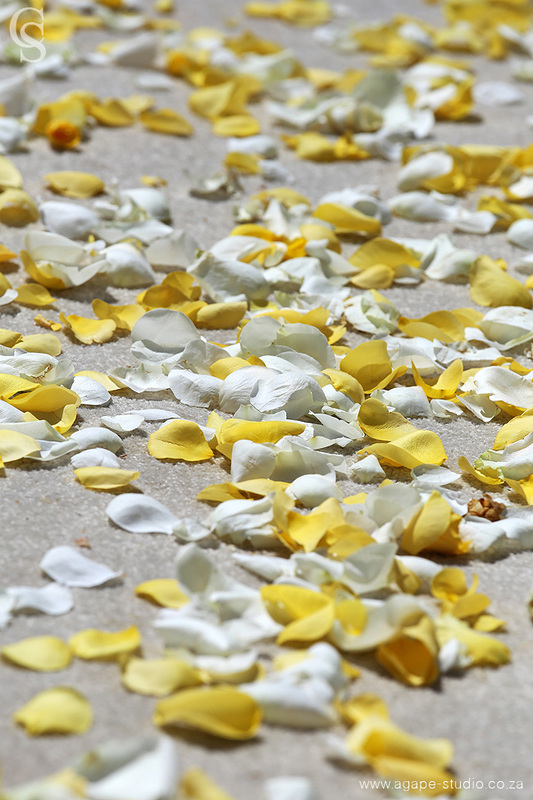 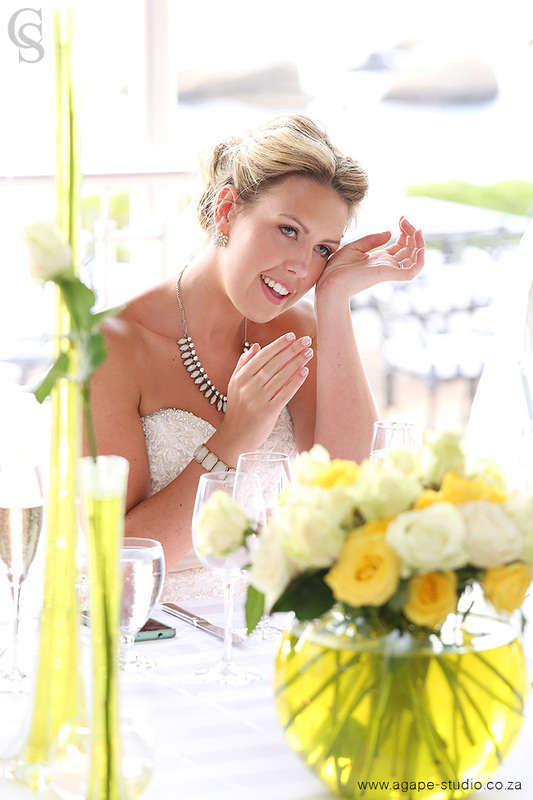 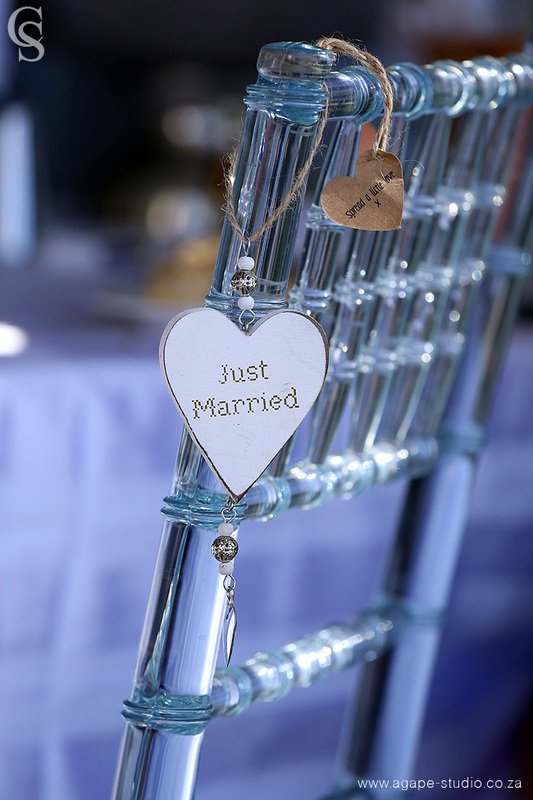 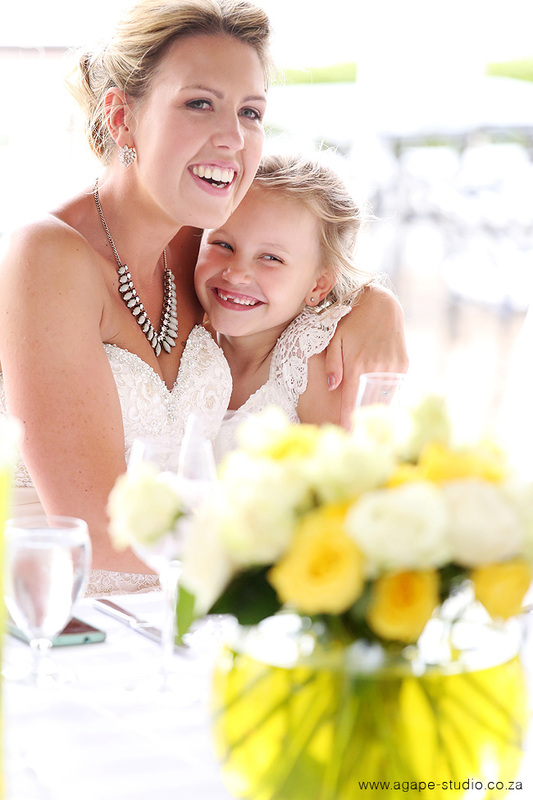 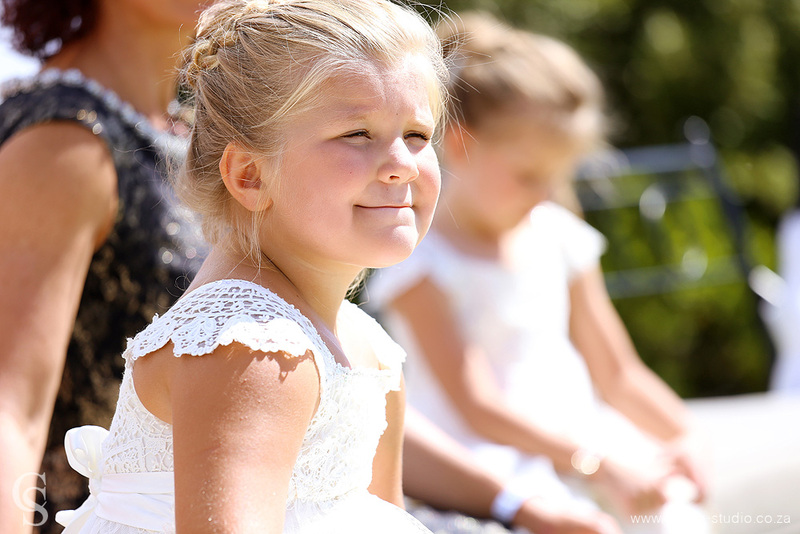 It was so great to be part of this magical wedding day. 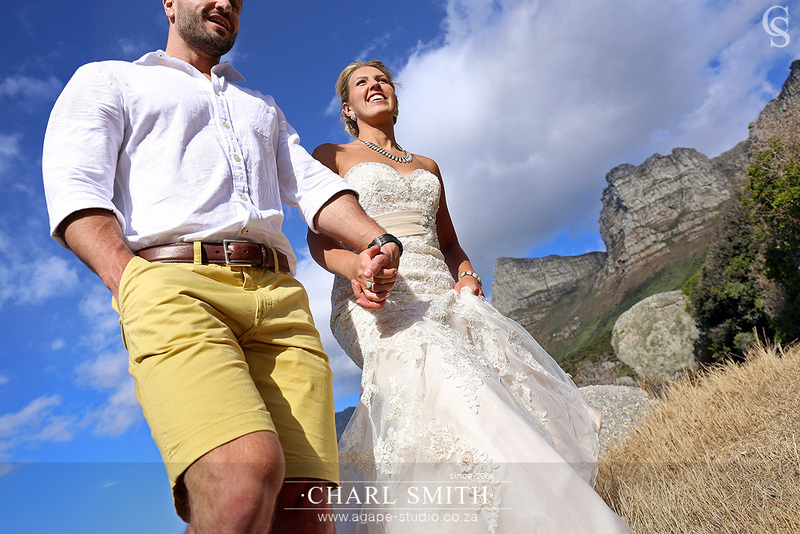 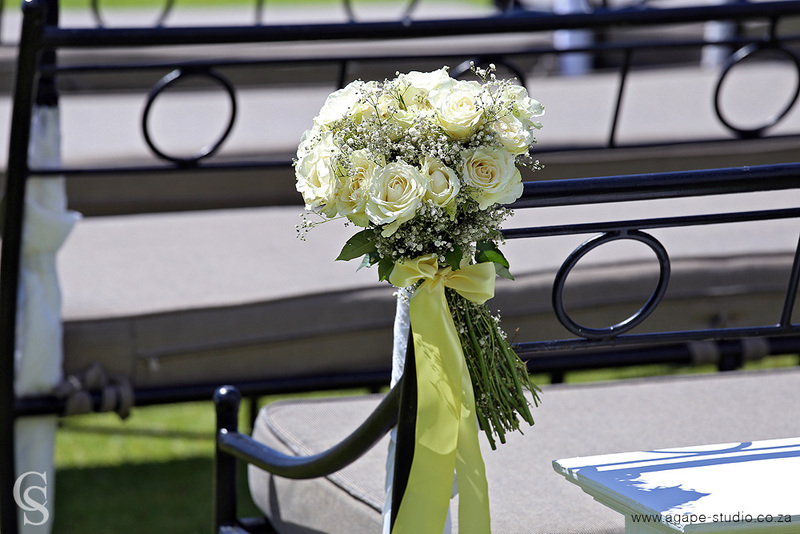 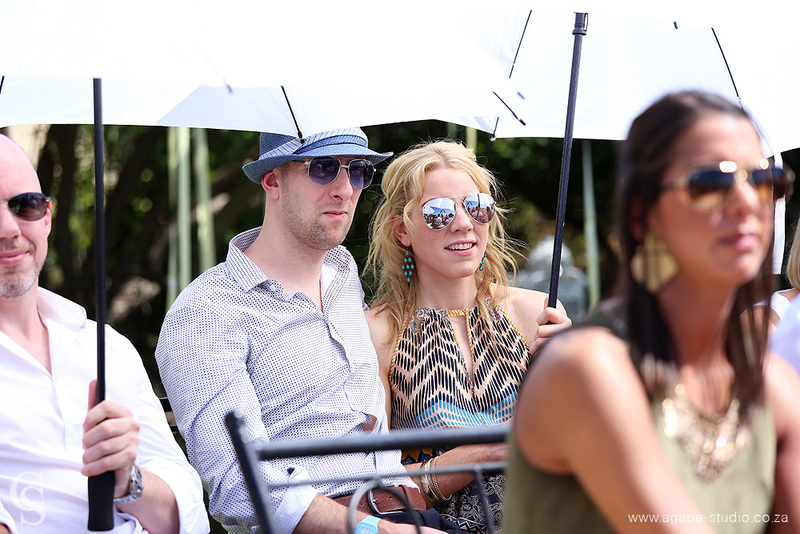 The weather as perfect and the couple was stunning. 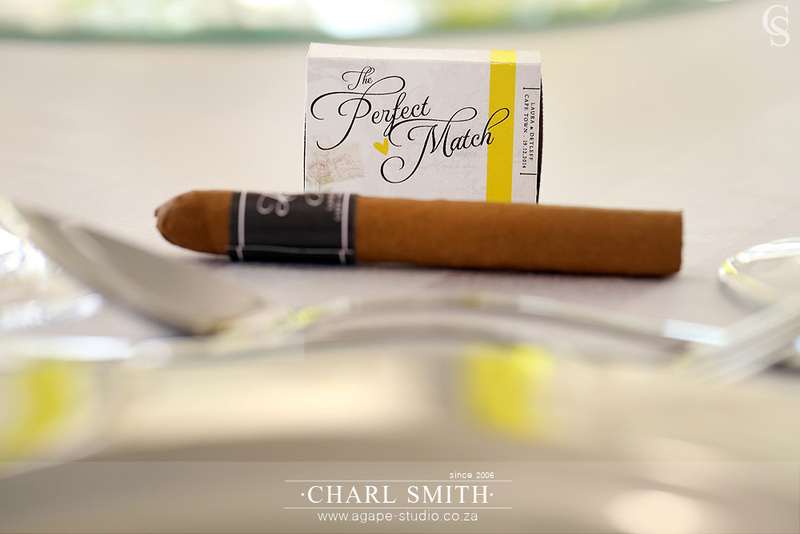 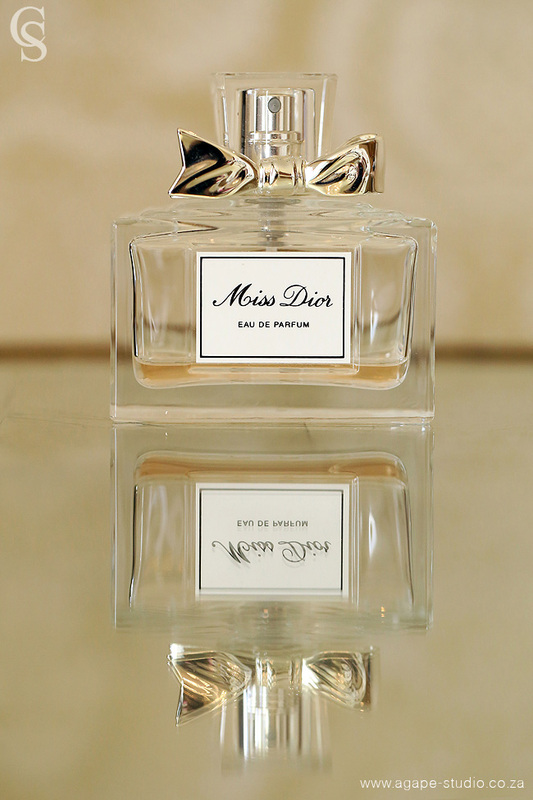 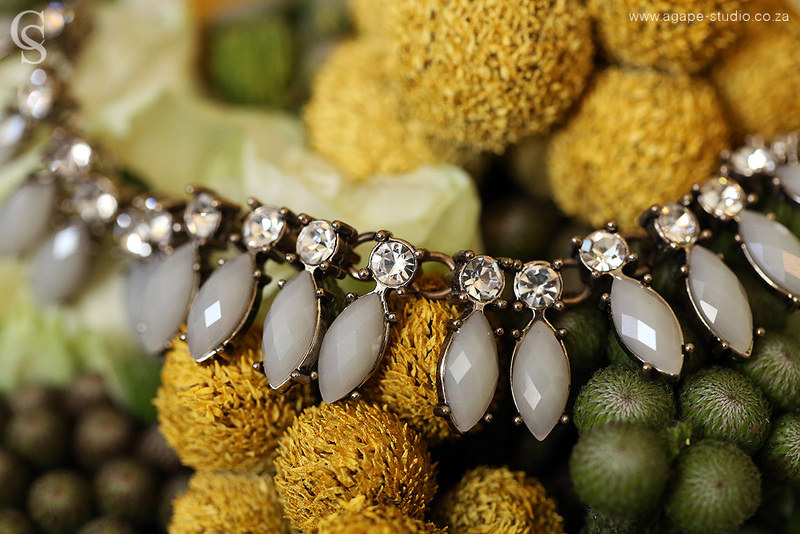 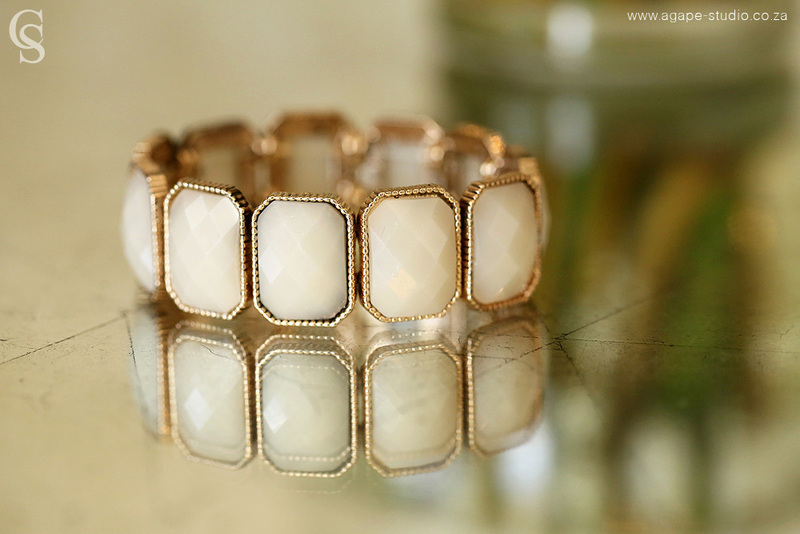 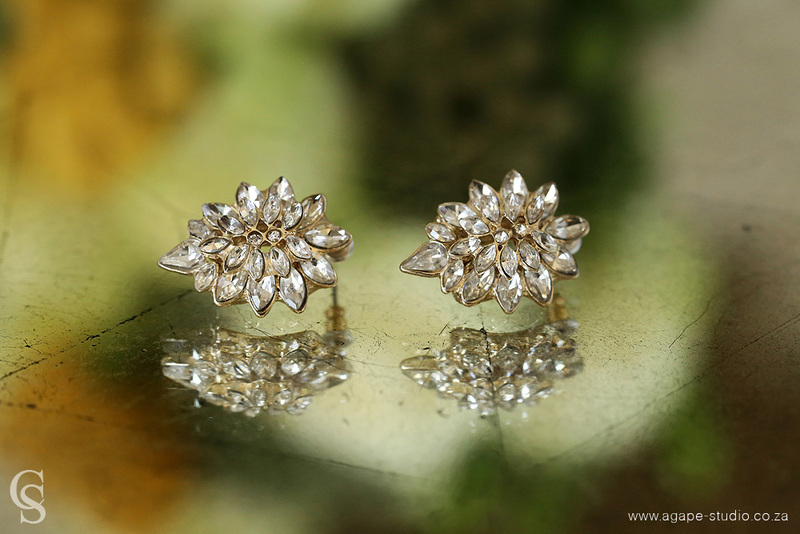 A great combination on a special day. 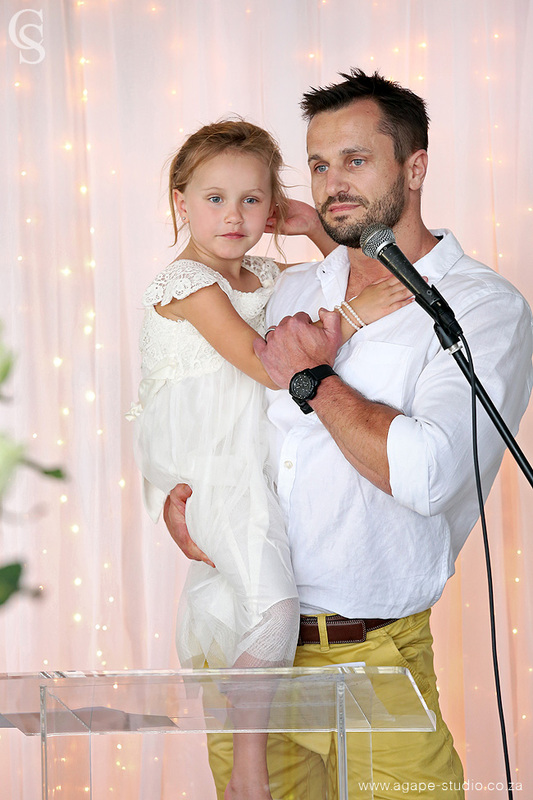 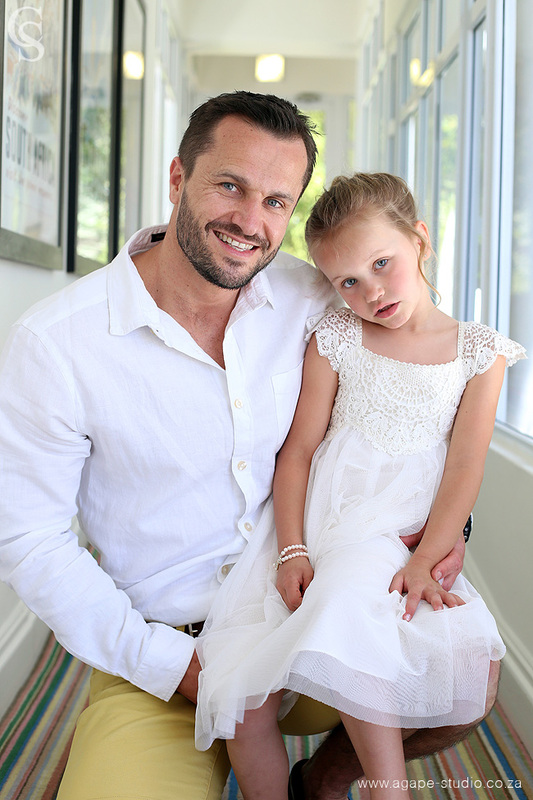 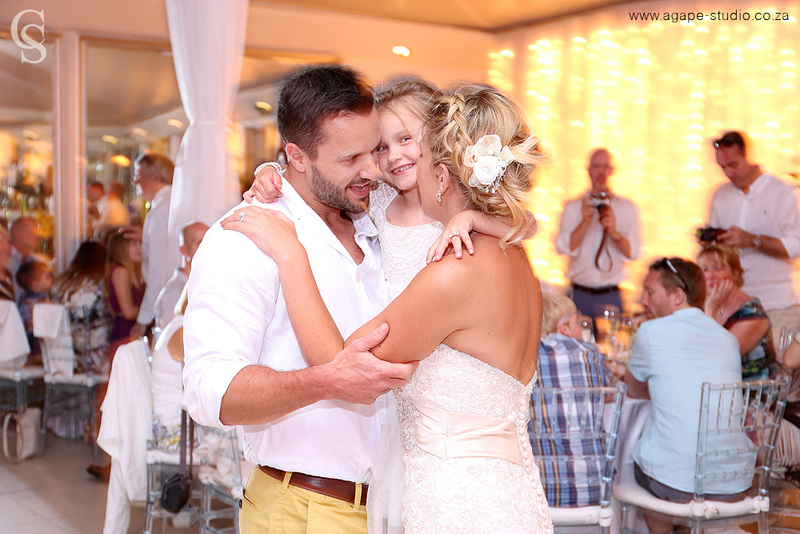 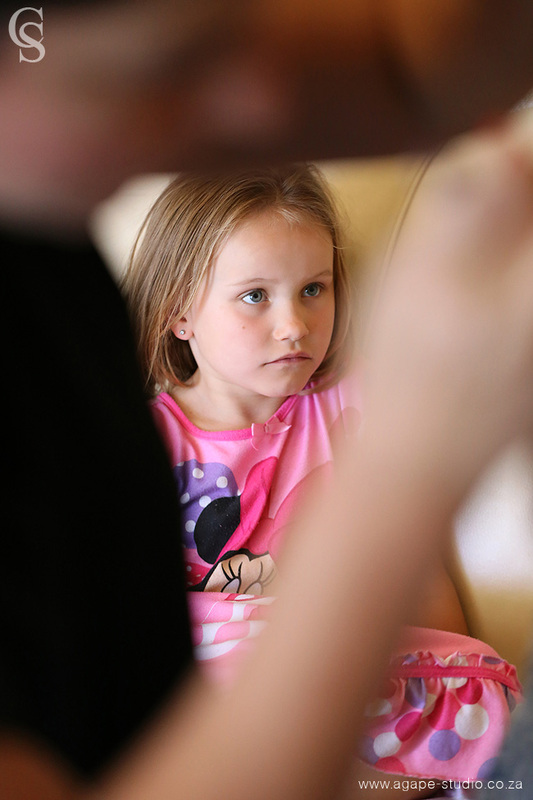 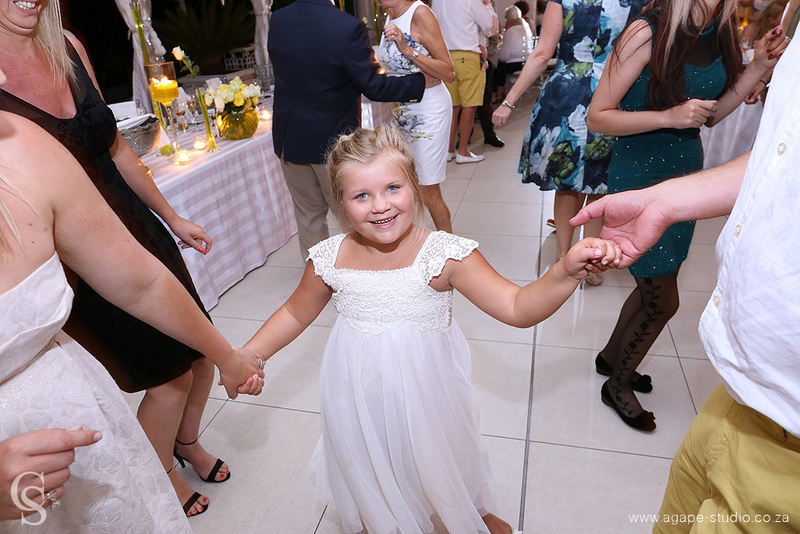 Linka receiving her ring for daddy.... beautiful moments. 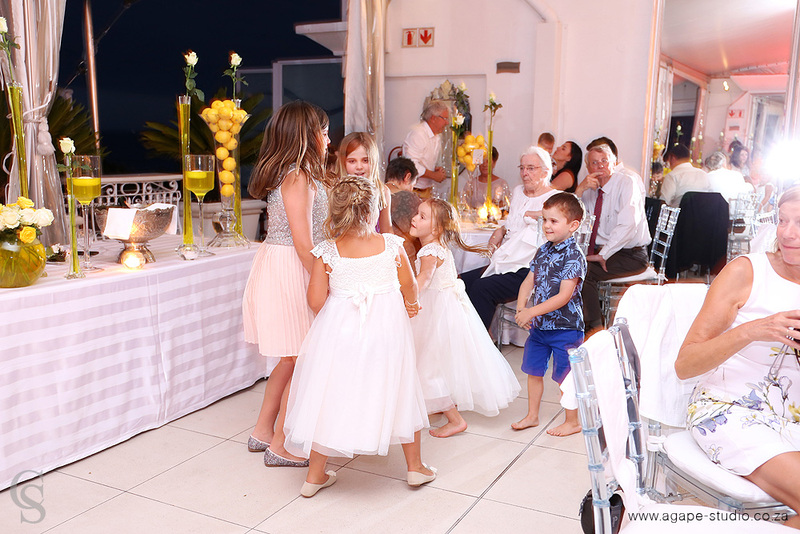 The girls playing some games during the reception.